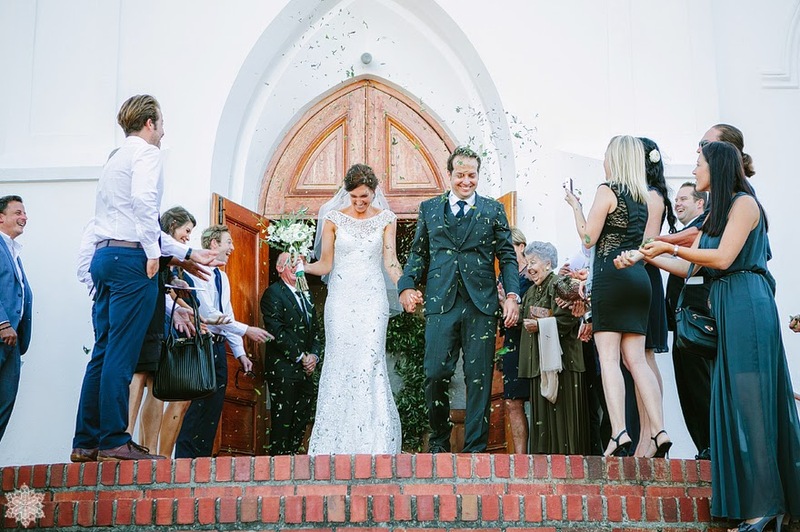 To Describe the 15th of March 2014 as Perfect, would be a complete understatement. 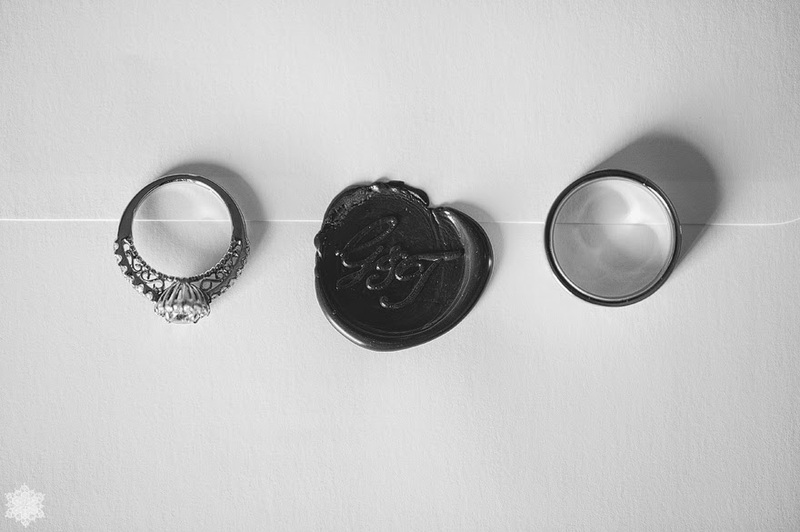 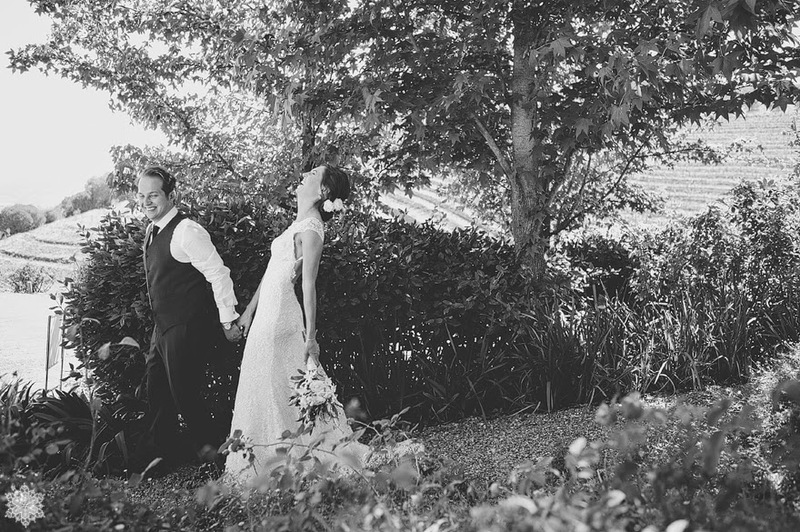 Gerrit and I cannot begin to describe the path we traveled to getting married and we would do it all over again, tomorrow, if we got half a chance. 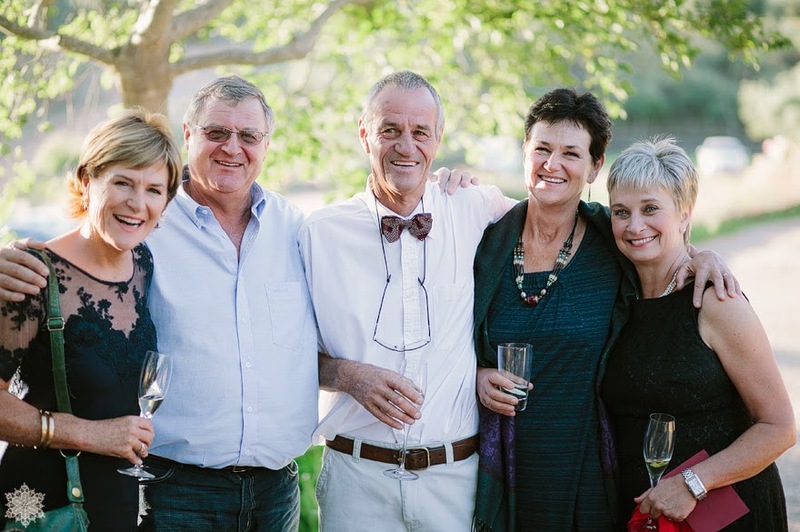 To share such a momentous and special occasion with our dearest friends and family was surely the highlight of it all. 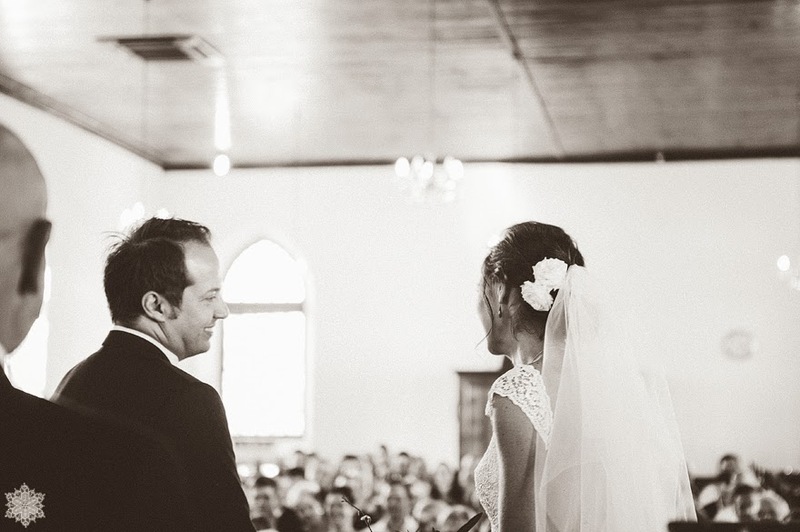 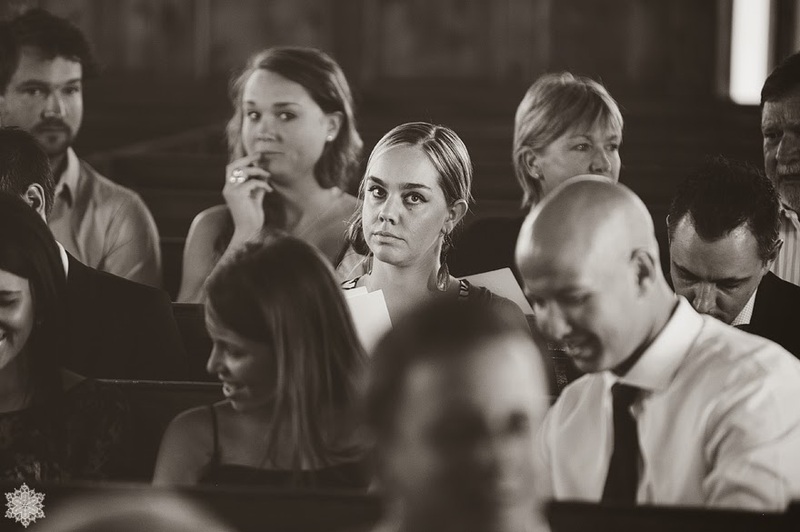 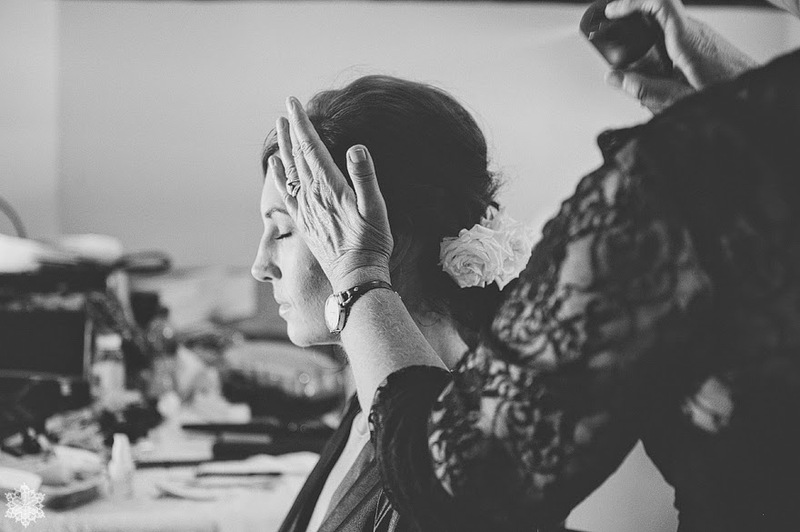 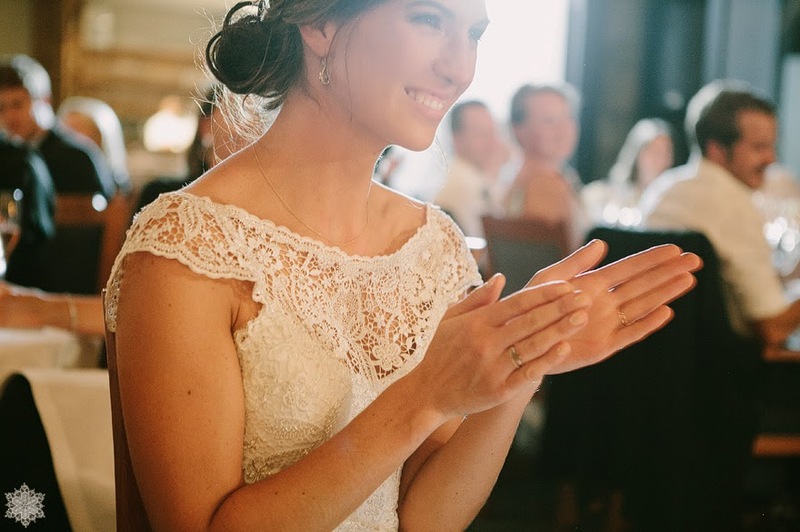 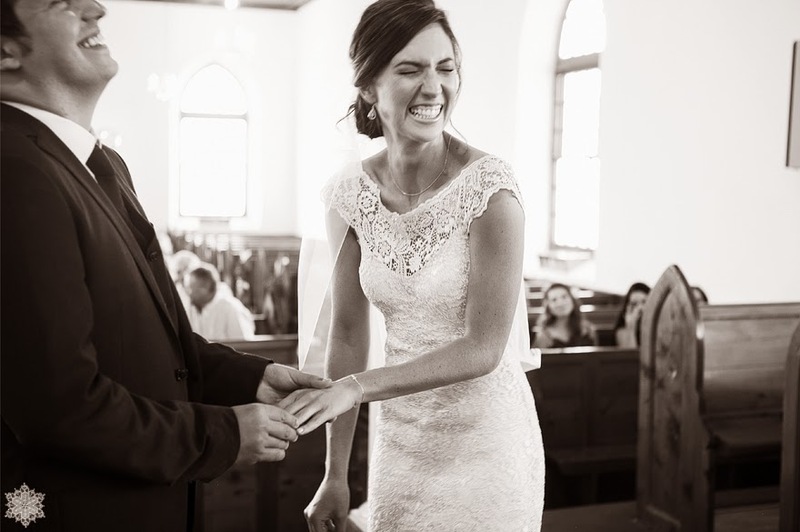 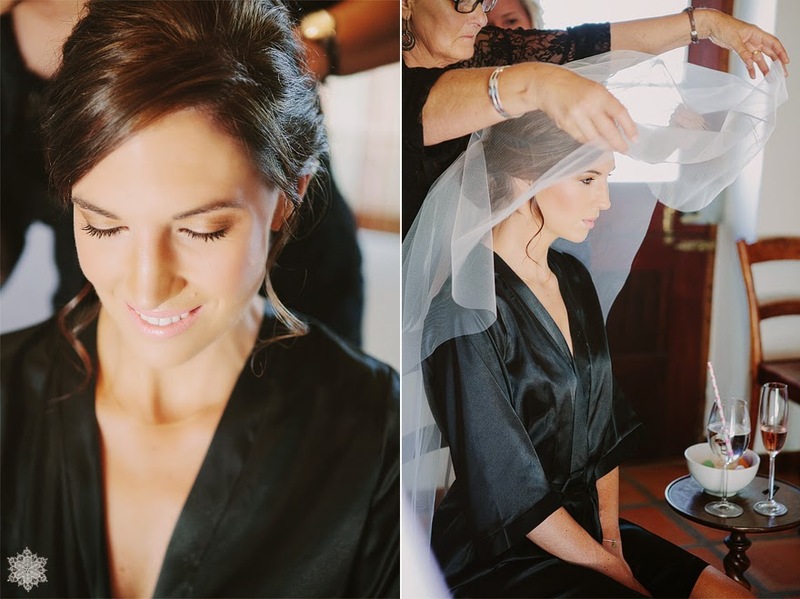 To wake on the morning of your wedding day and feel calm but yet unbelievably excited was a sure sign the day would be nothing short of blessed. 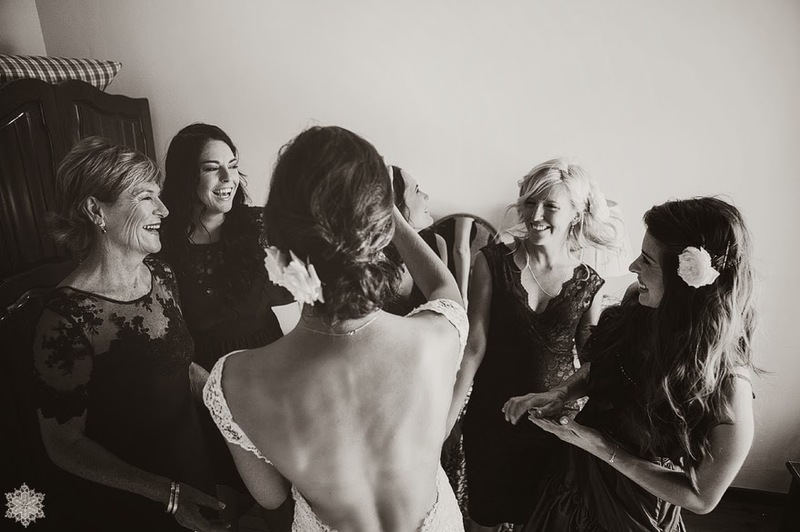 Blessed it was, as we were told, "Take in the little things, every moment" and it will be the most marvelous and magical day! 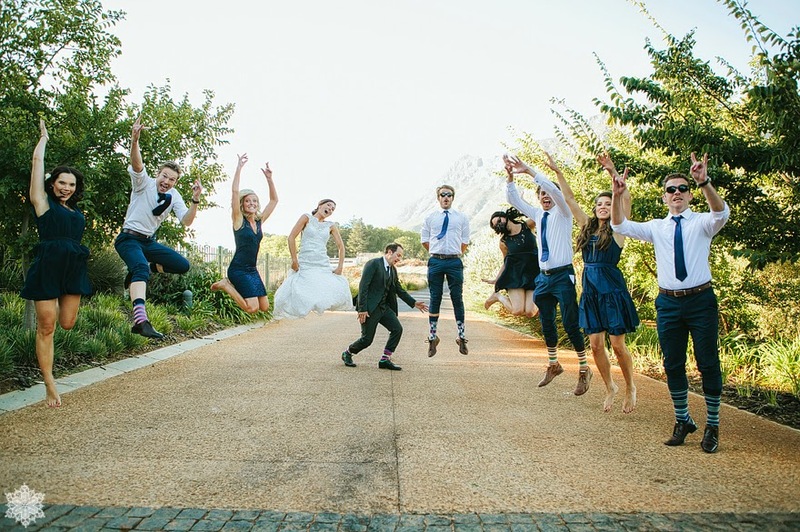 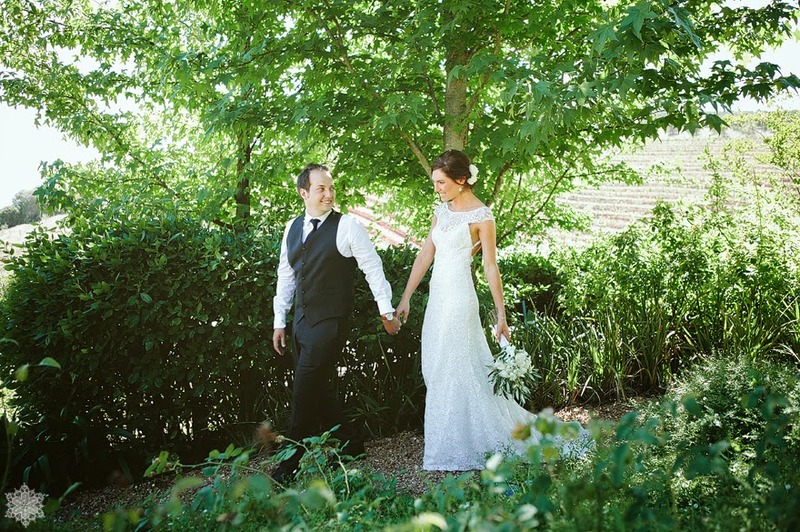 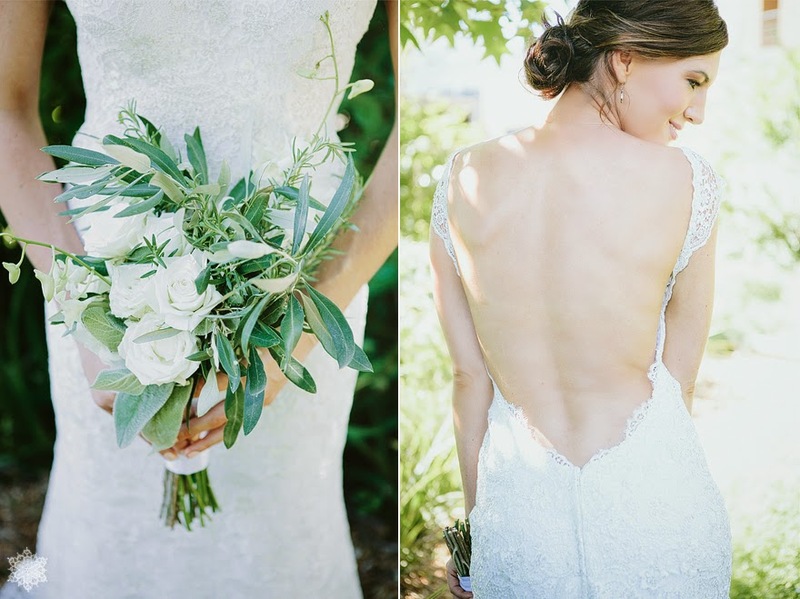 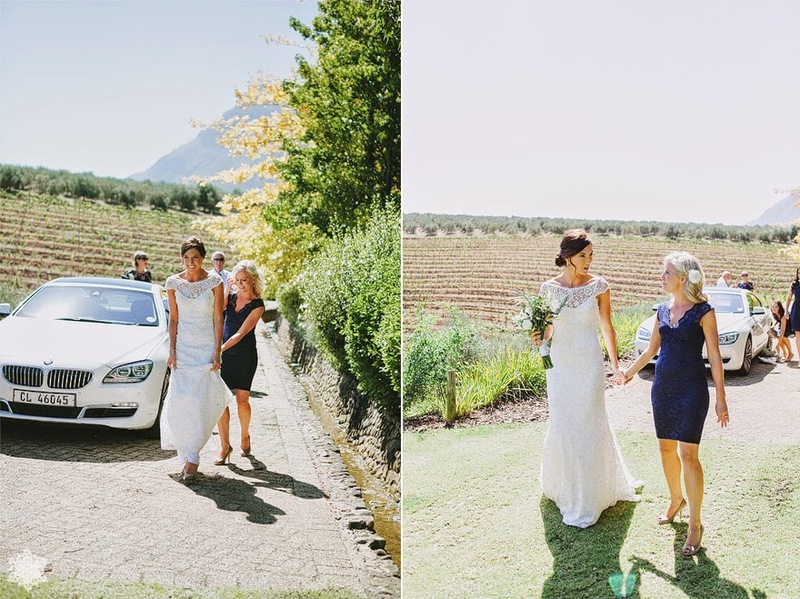 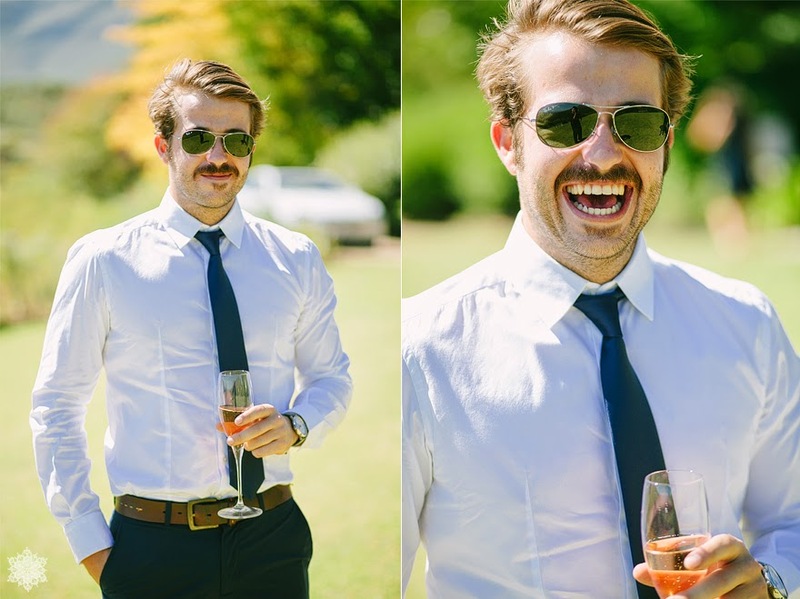 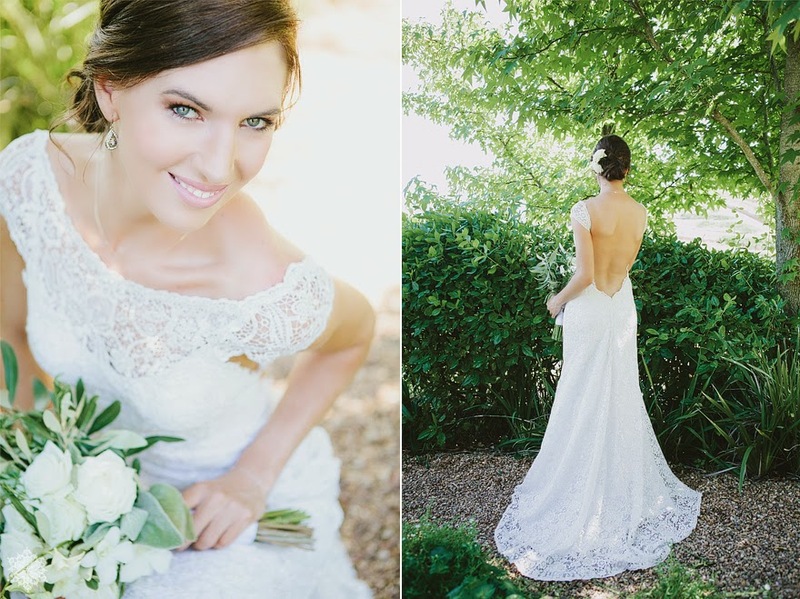 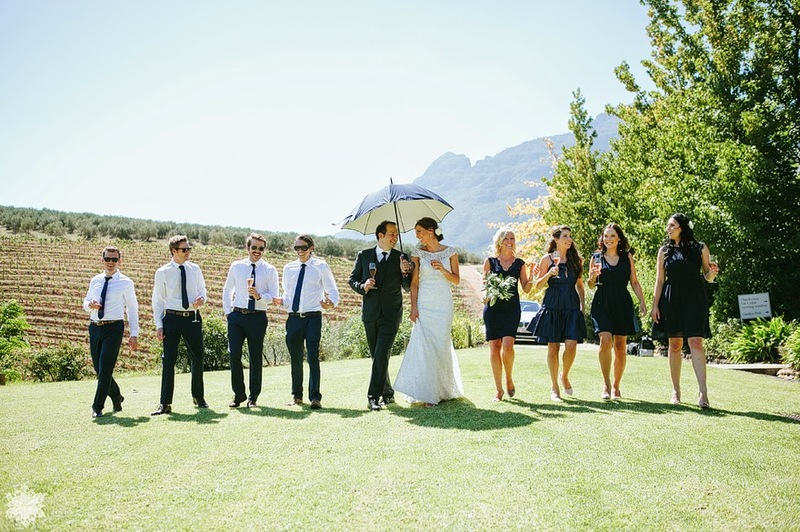 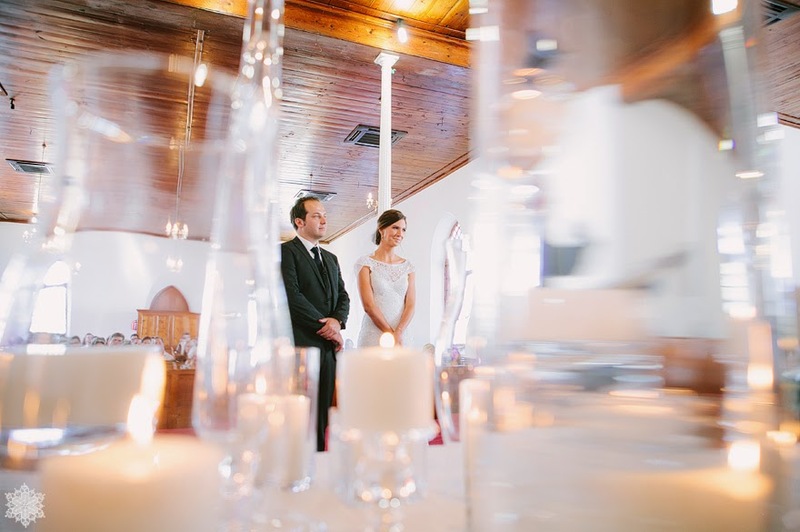 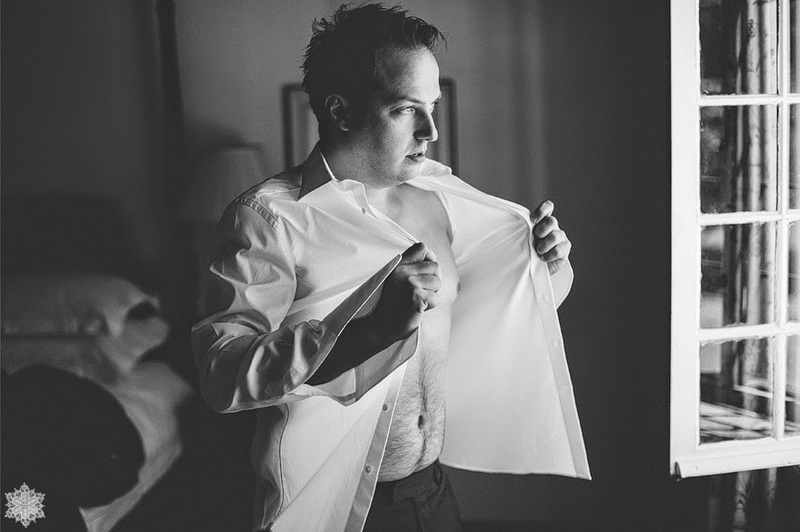 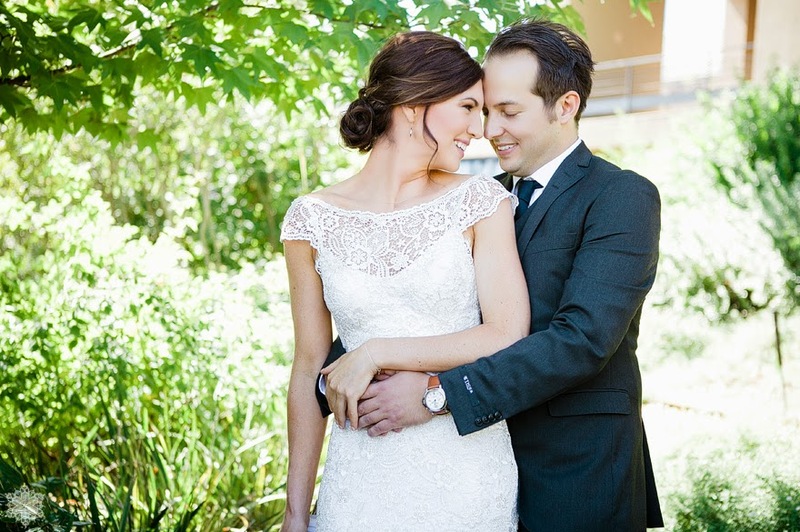 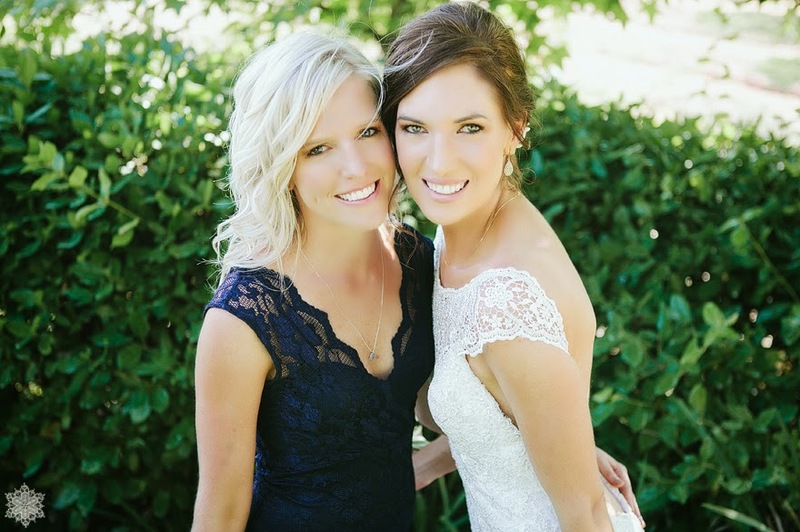 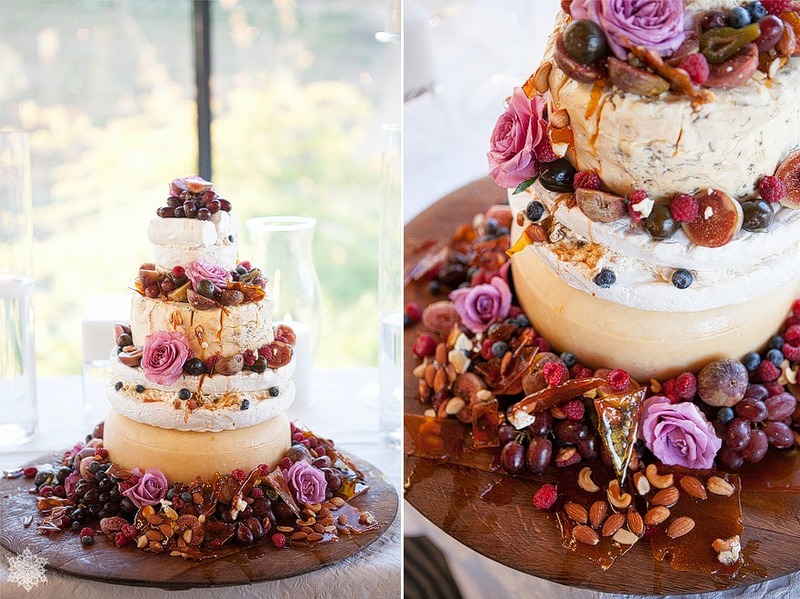 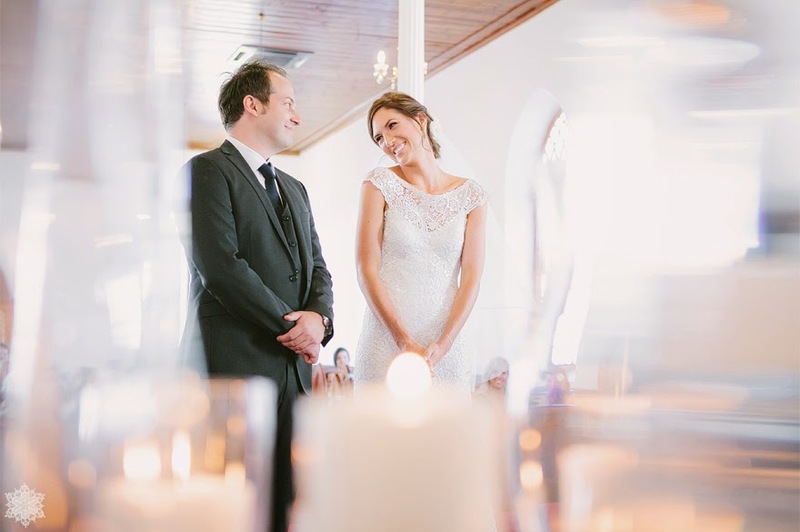 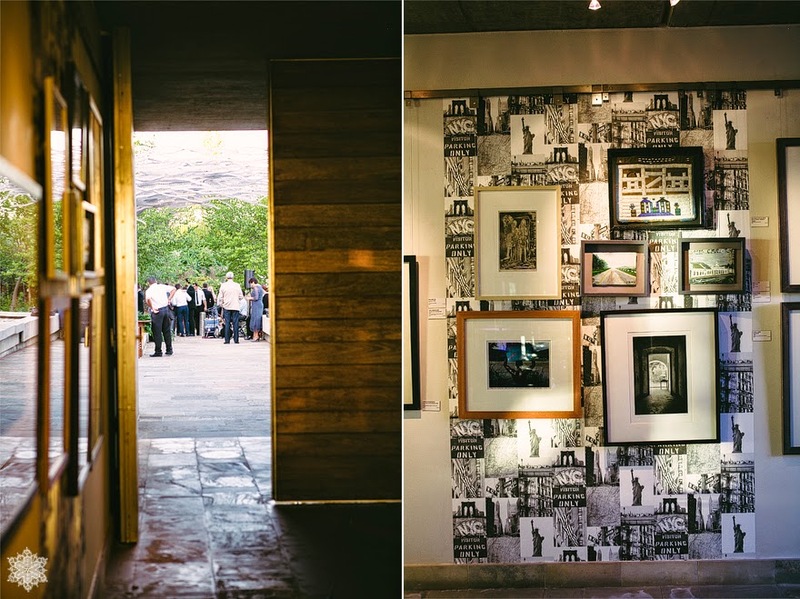 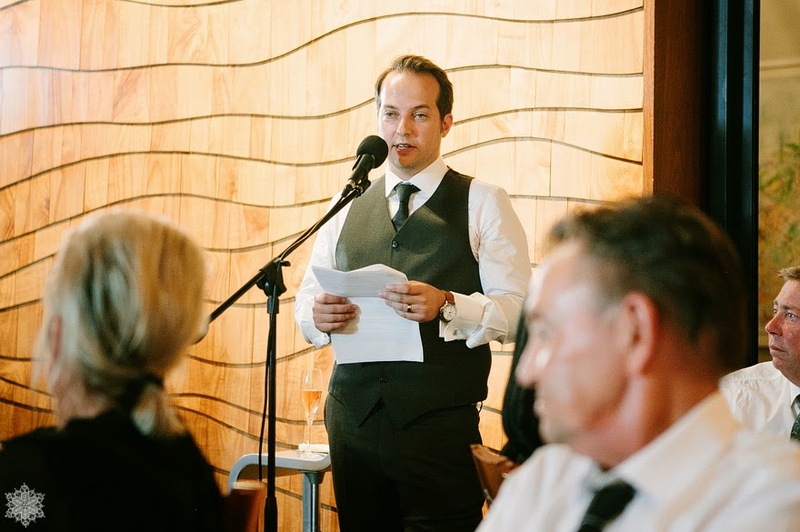 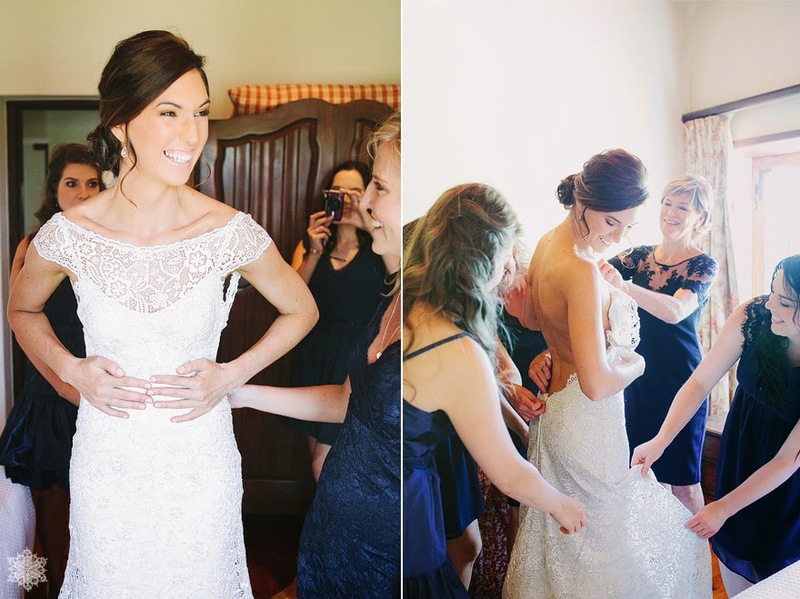 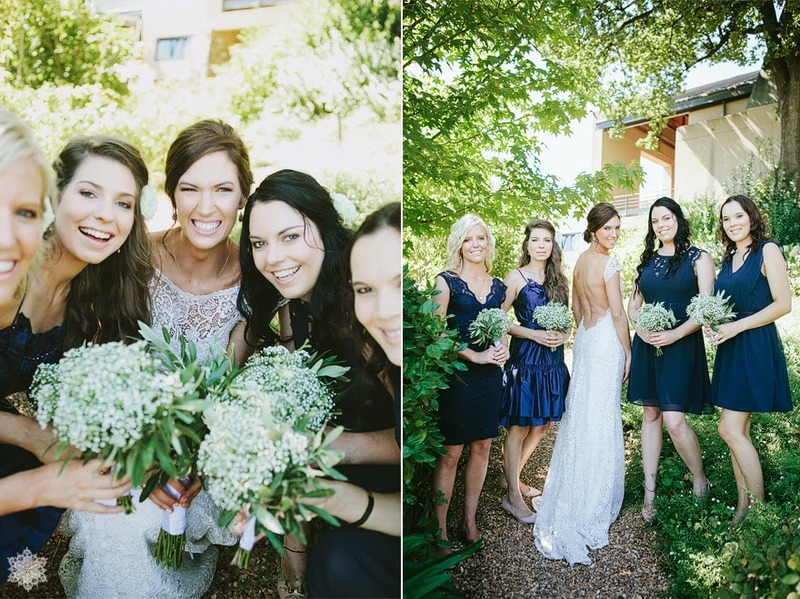 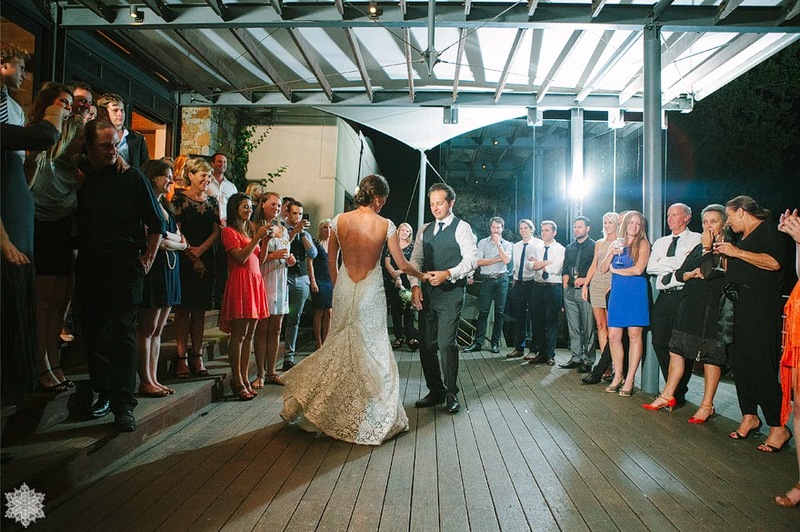 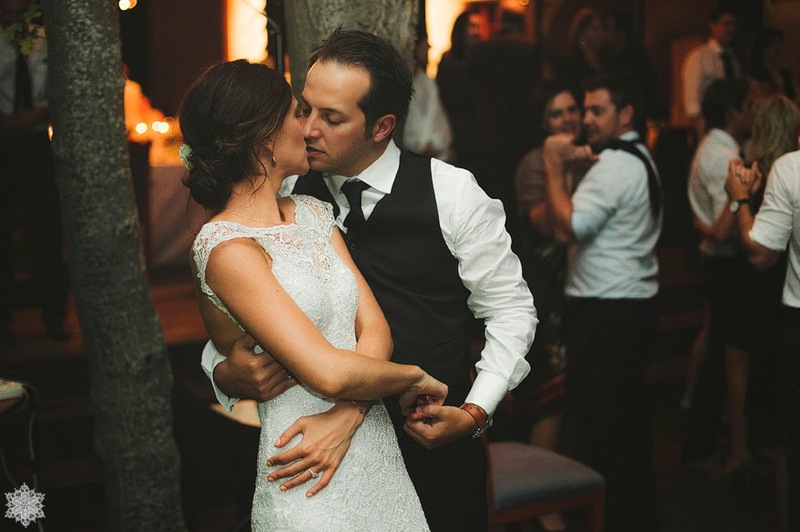 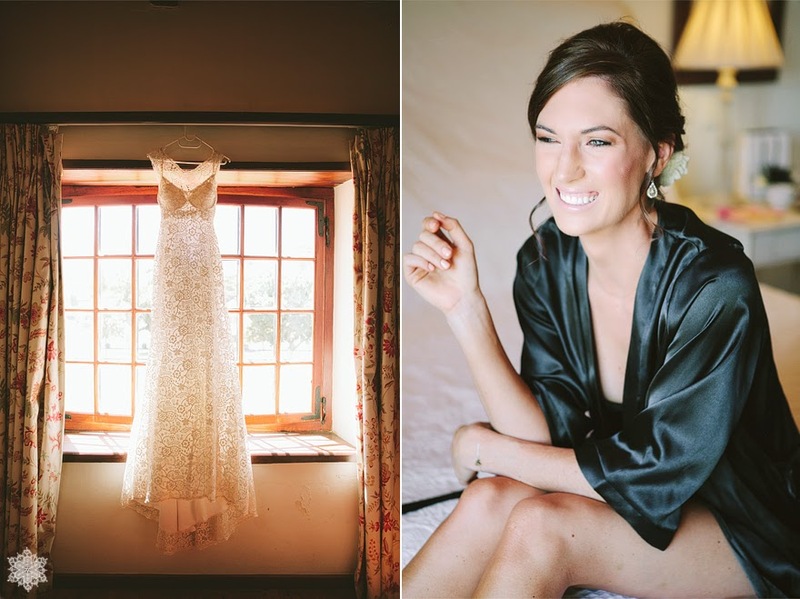 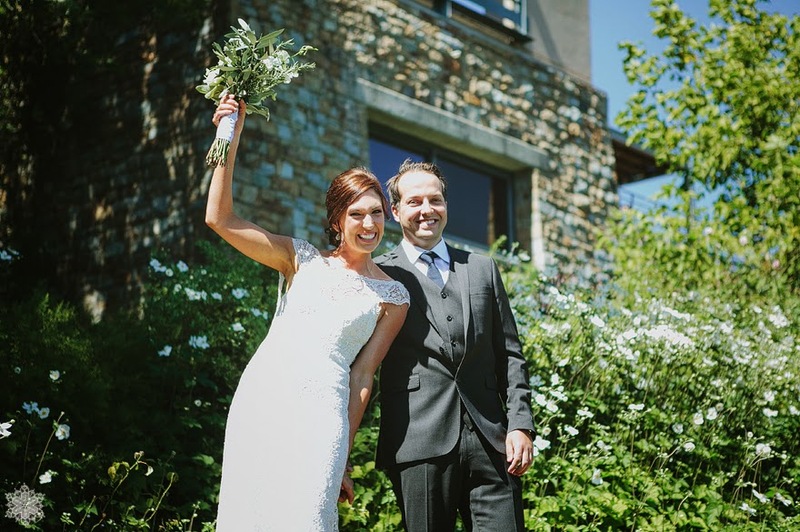 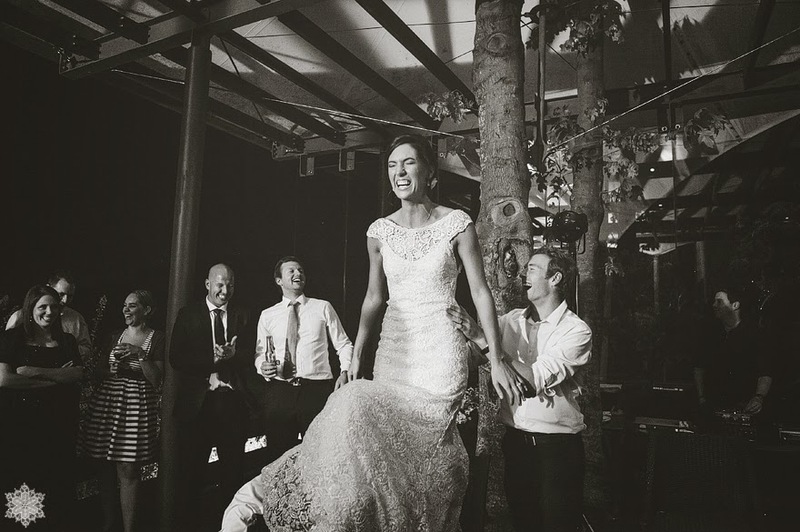 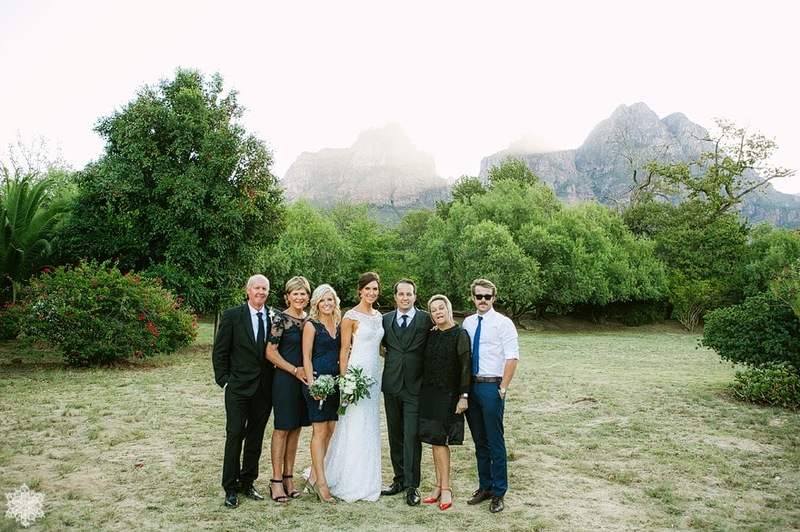 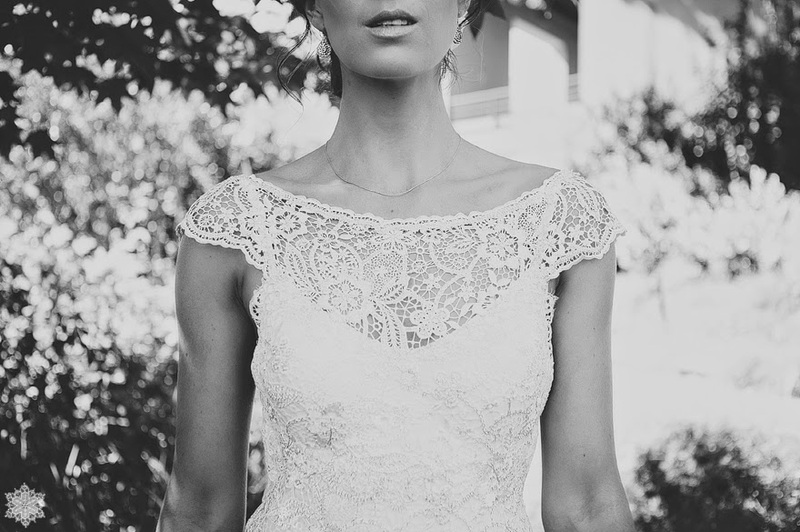 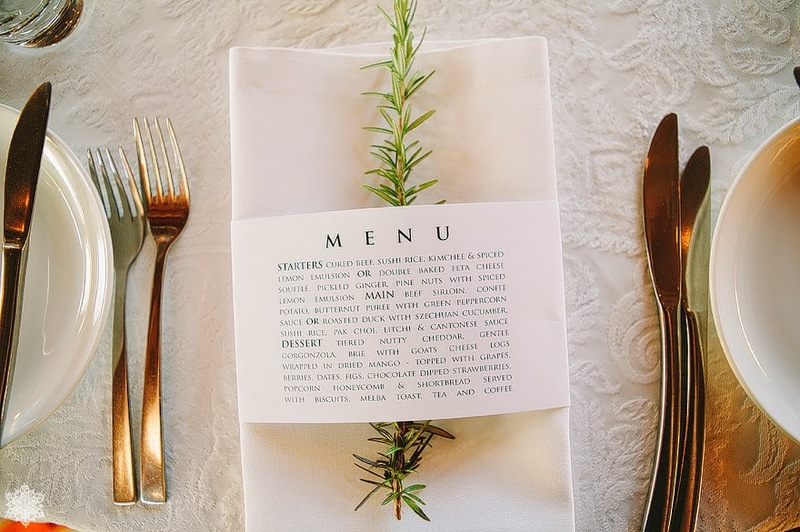 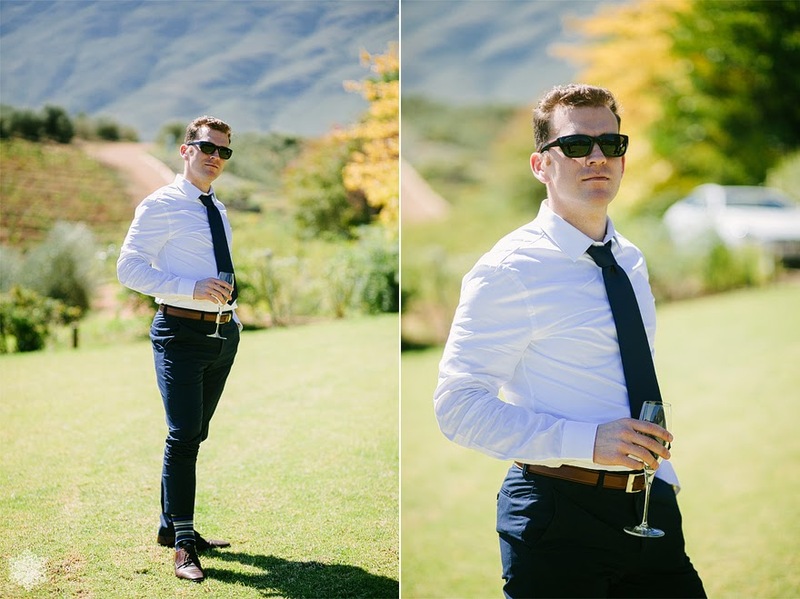 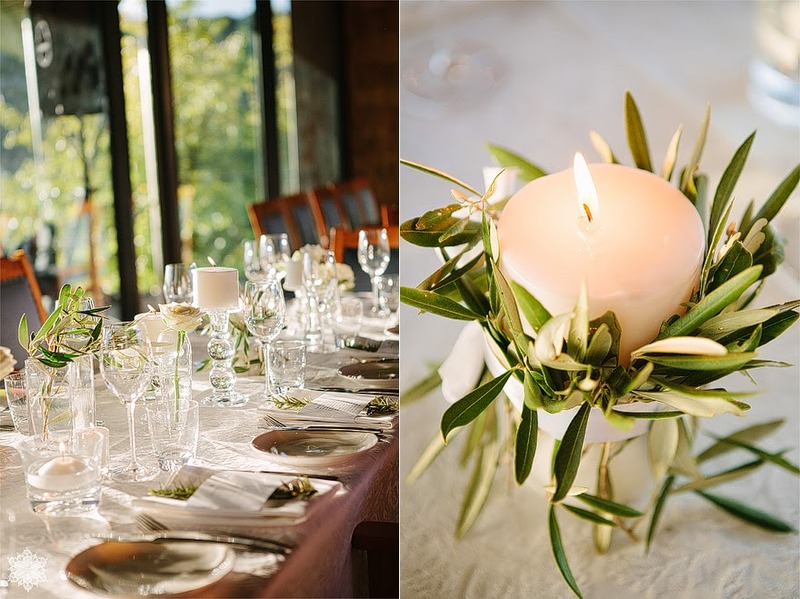 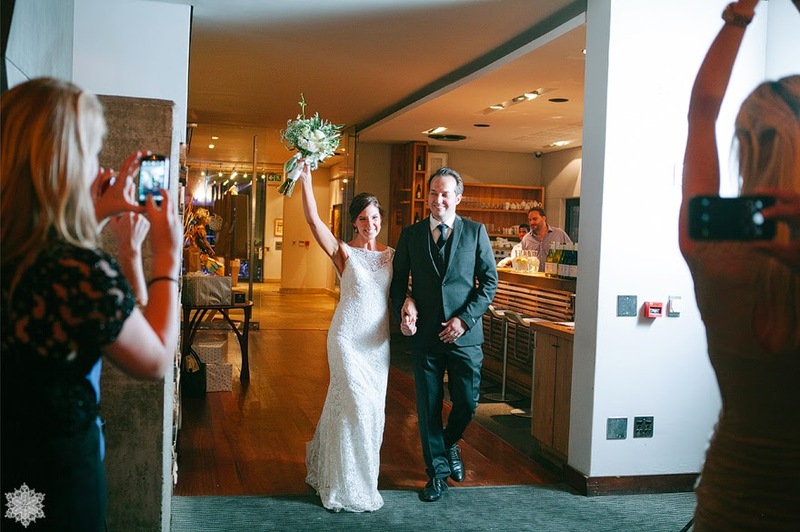 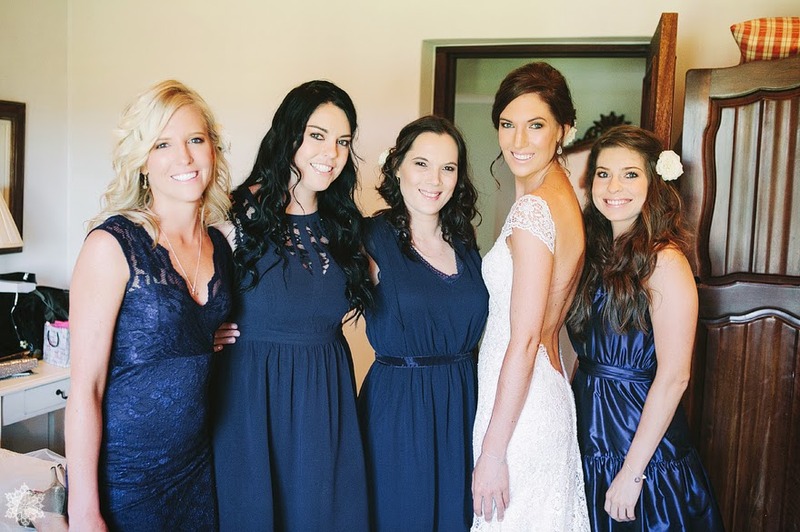 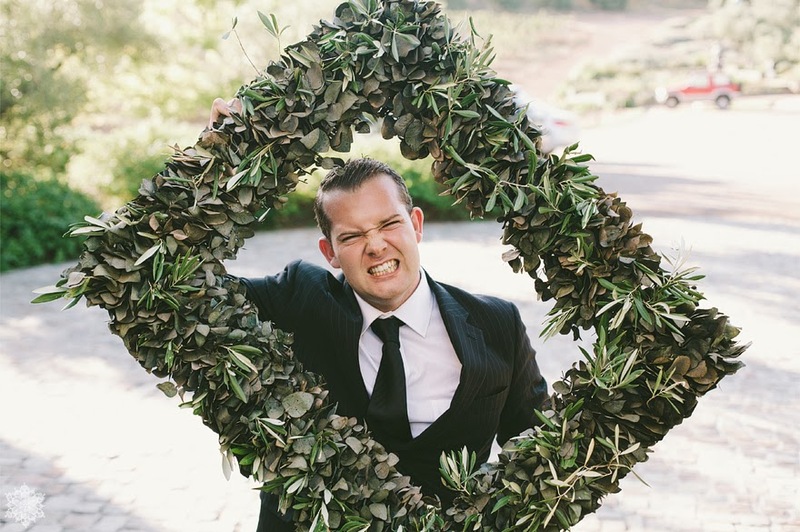 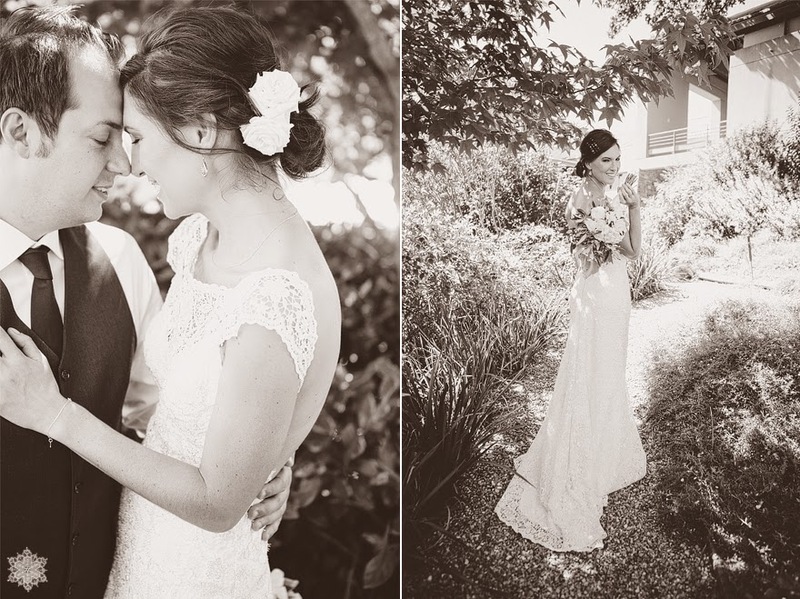 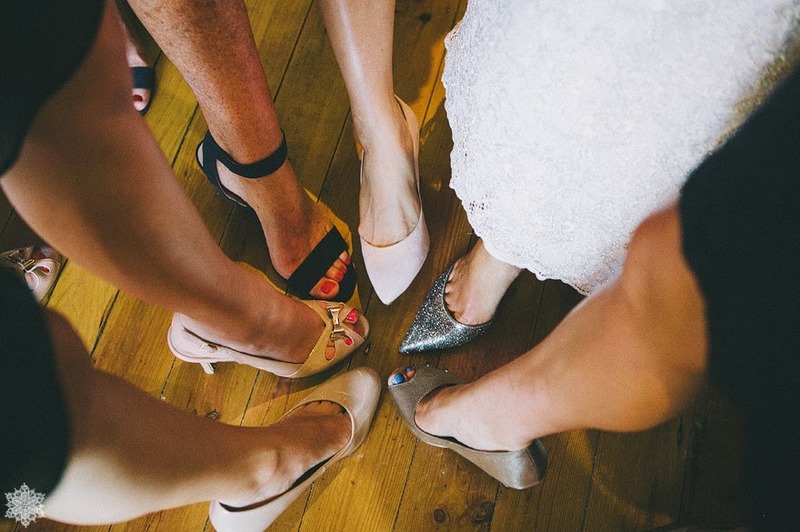 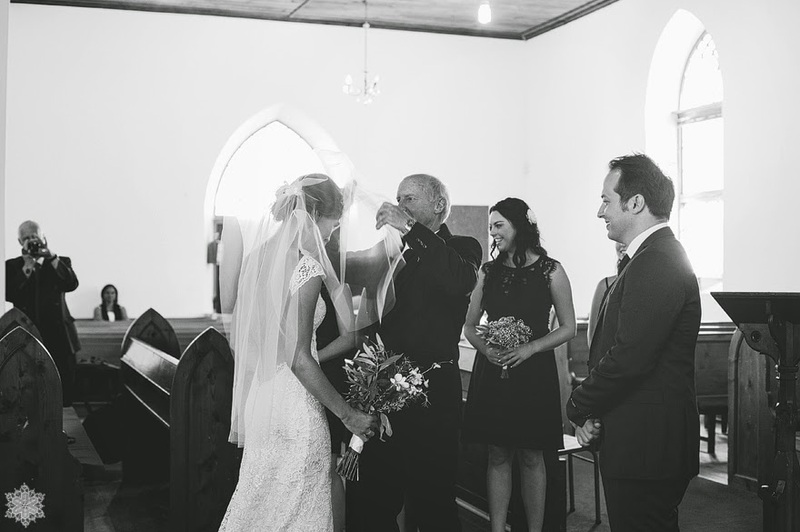 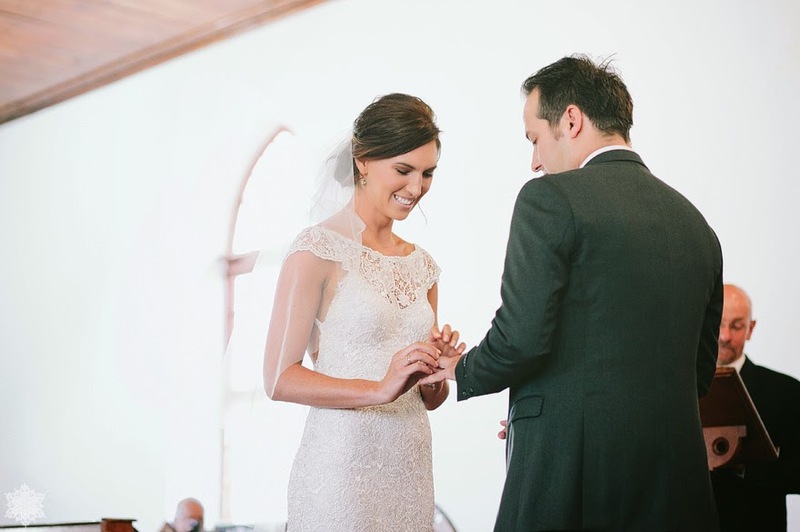 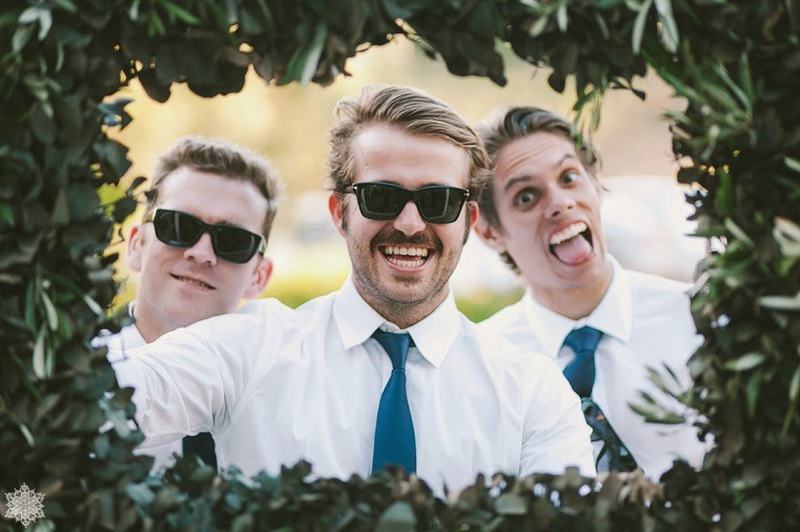 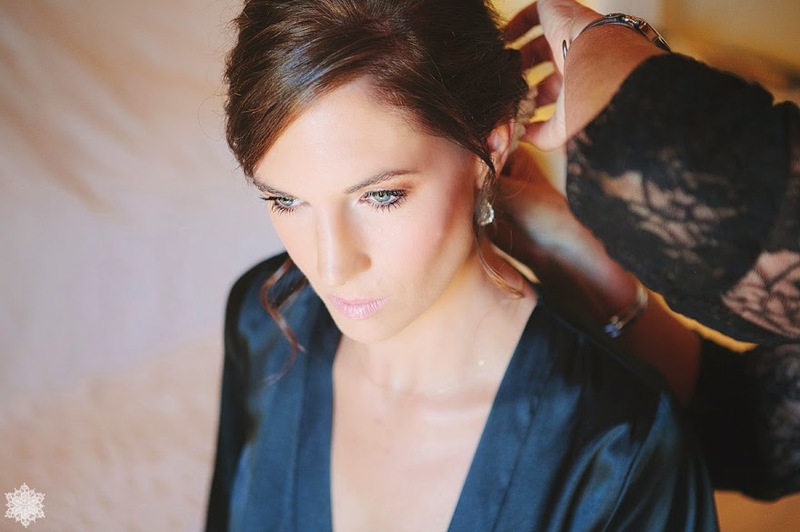 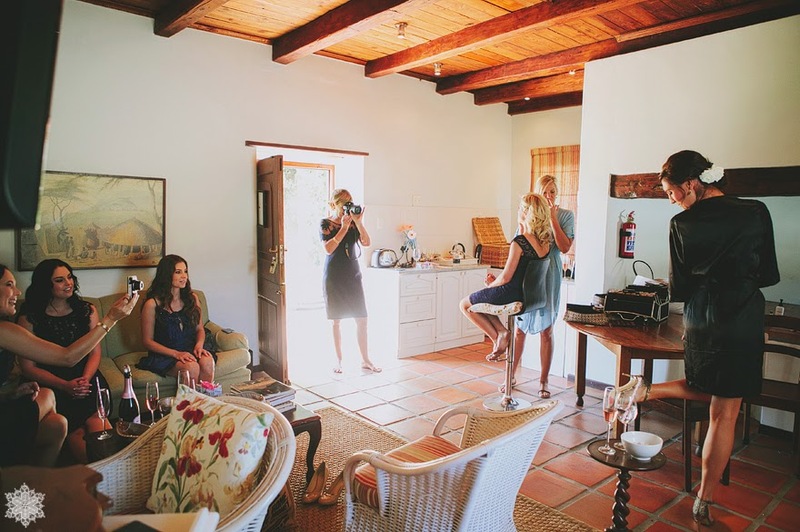 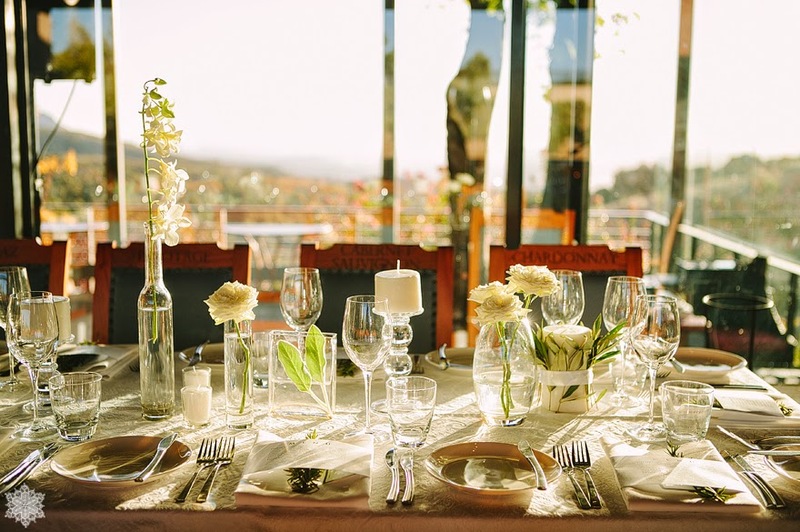 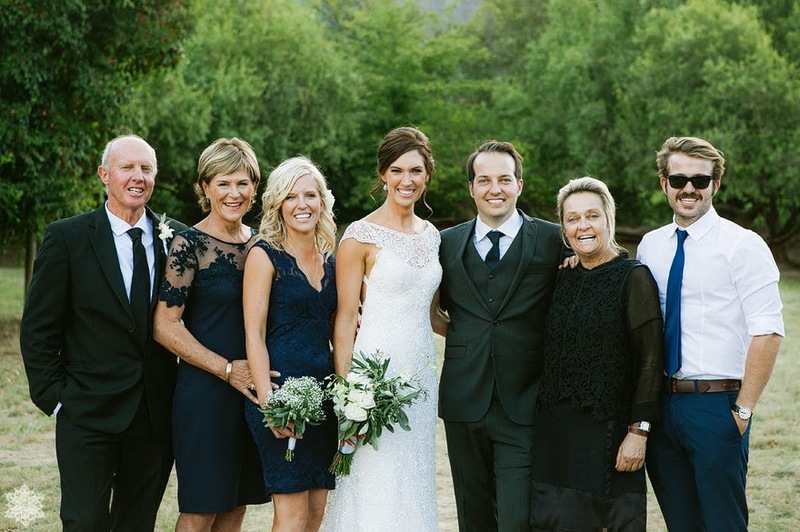 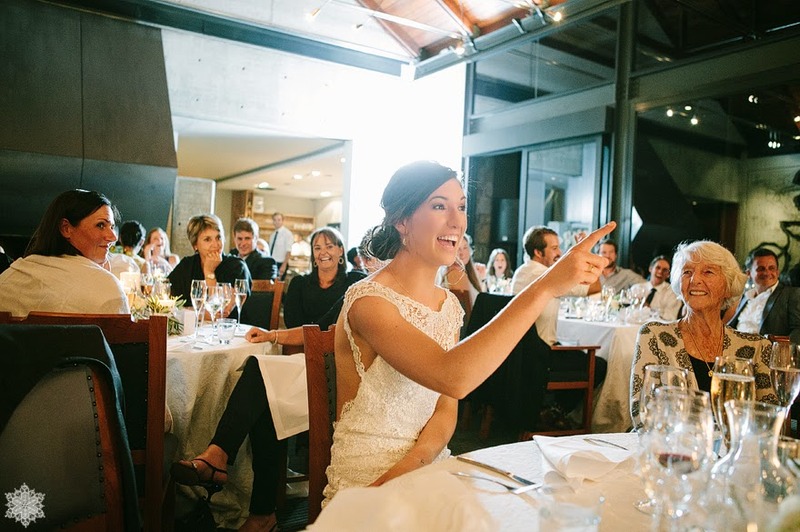 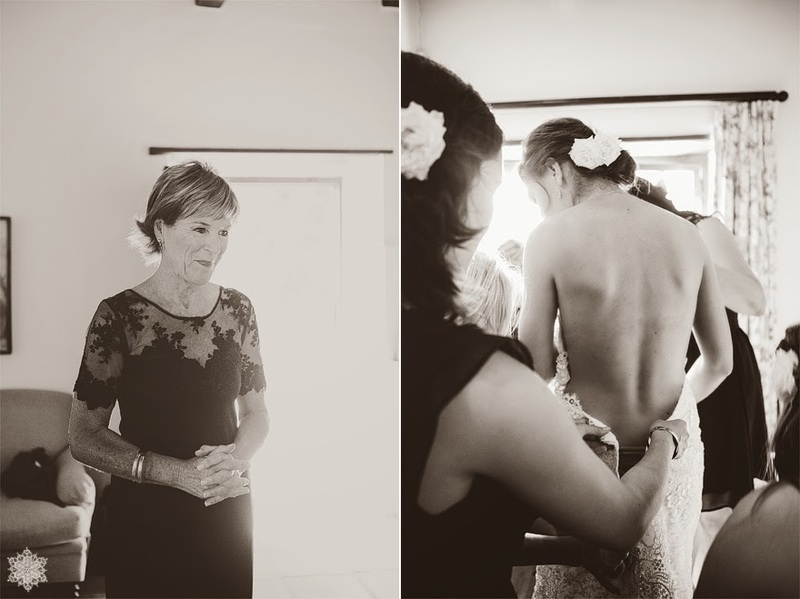 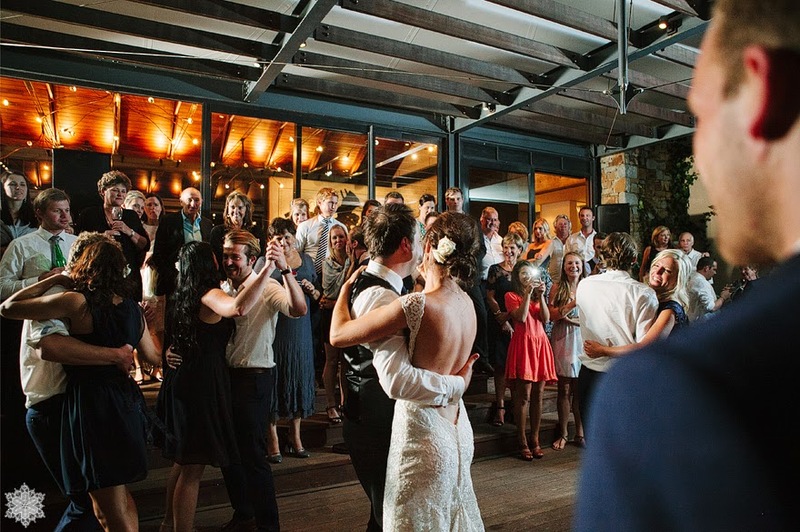 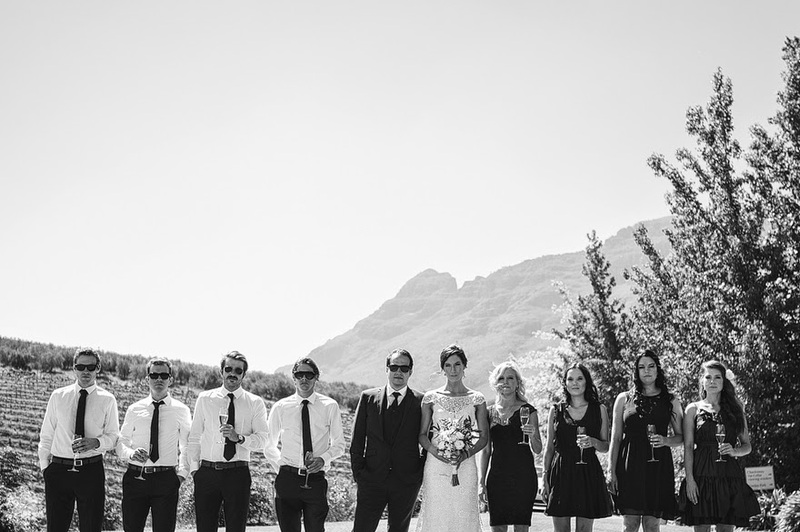 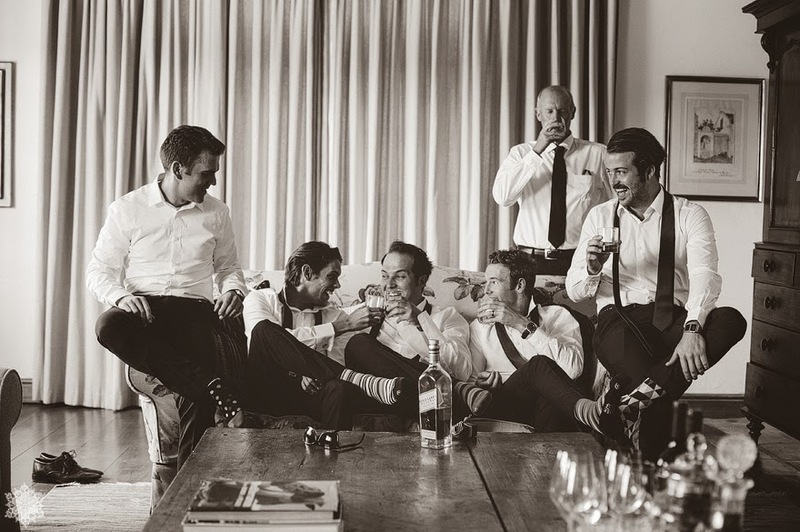 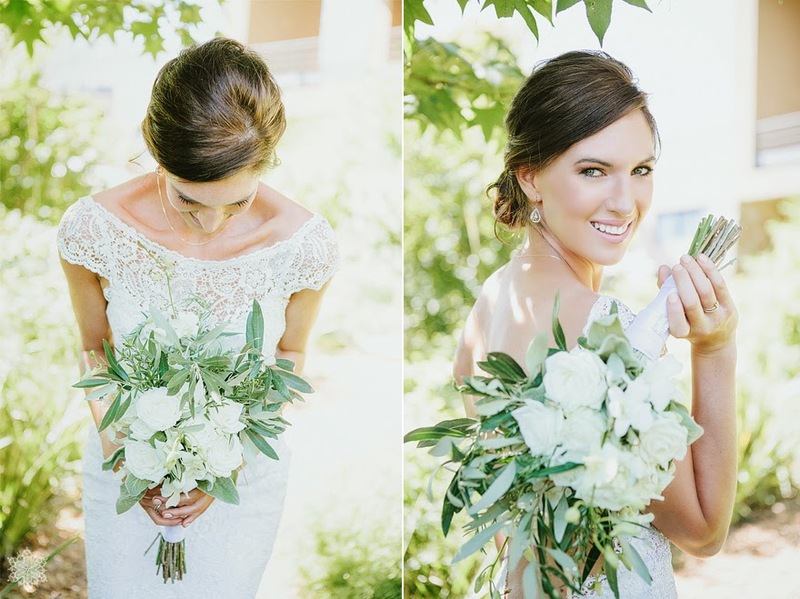 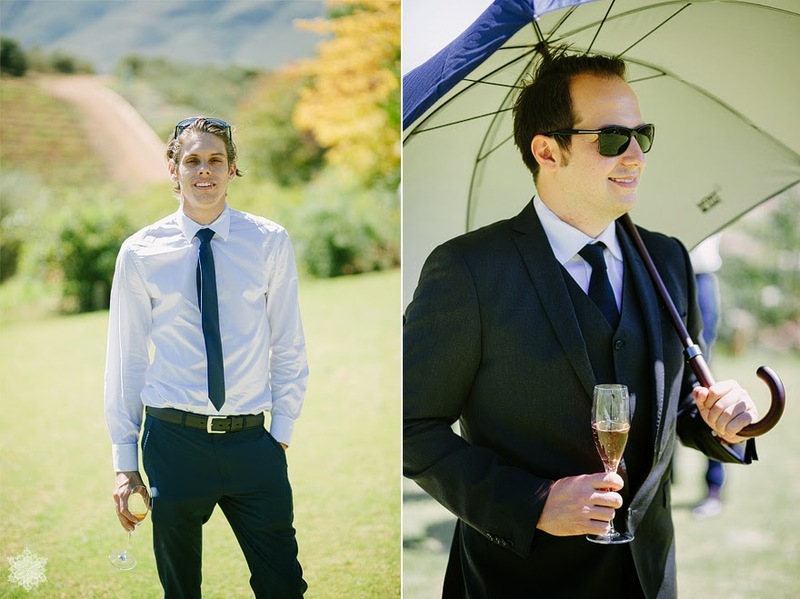 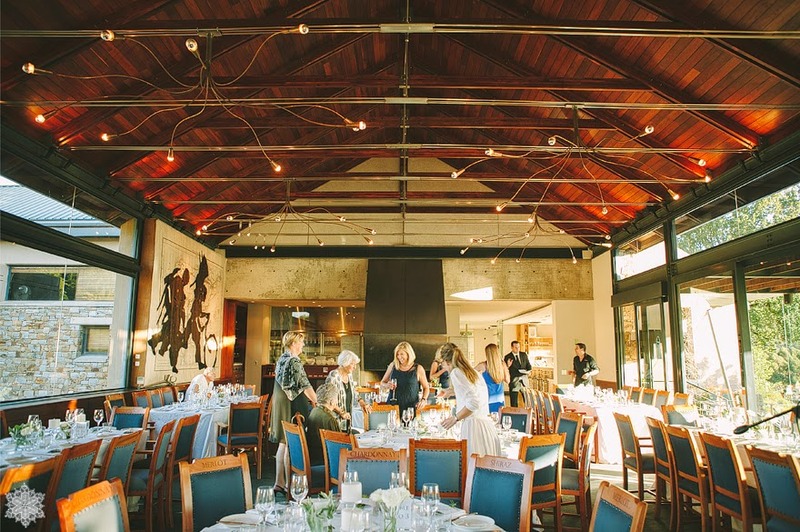 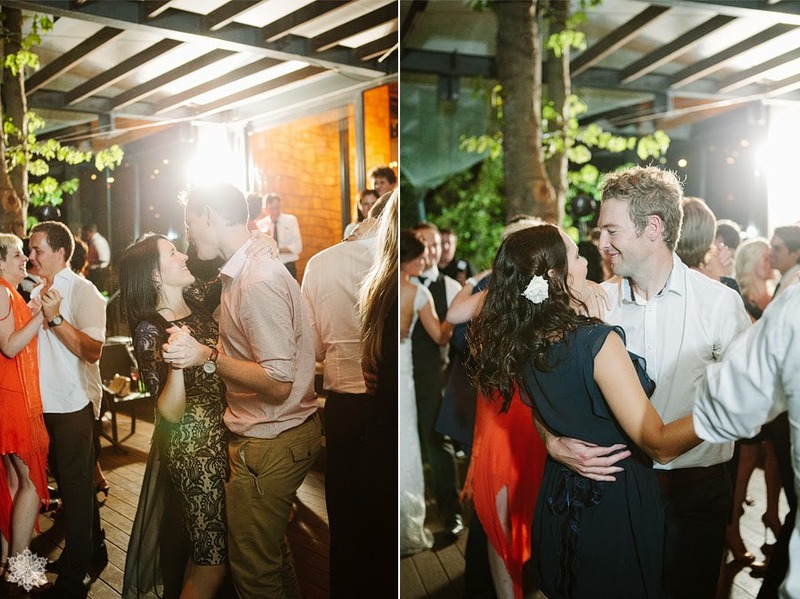 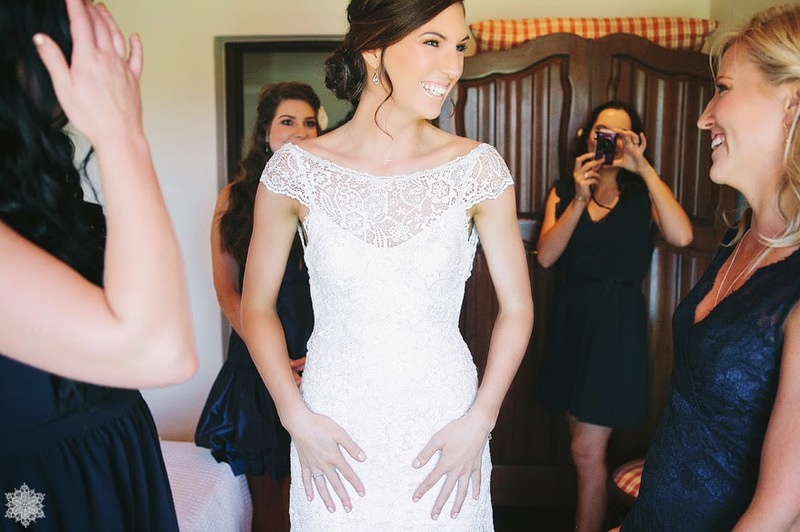 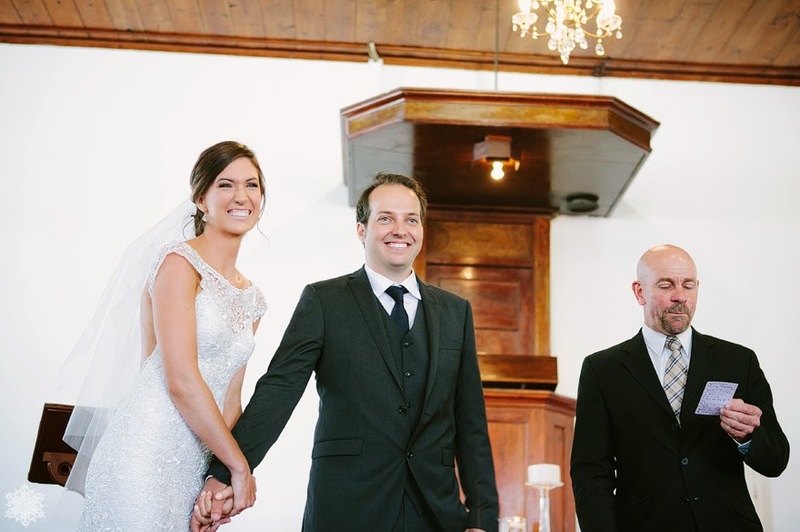 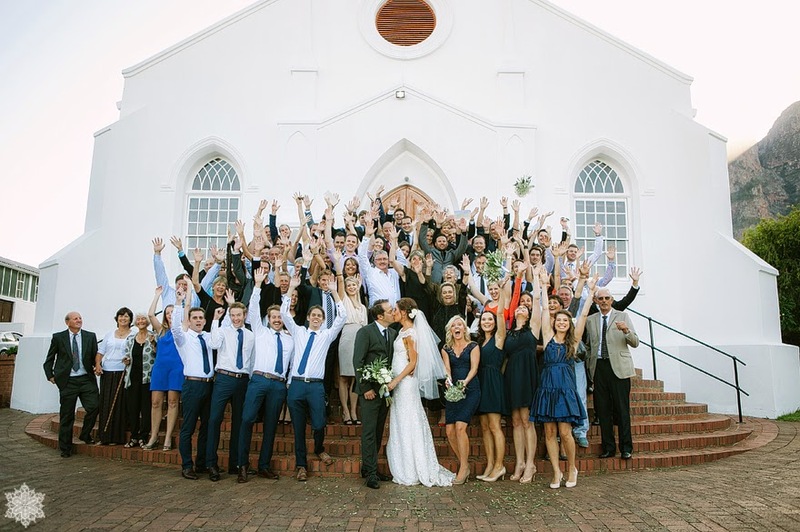 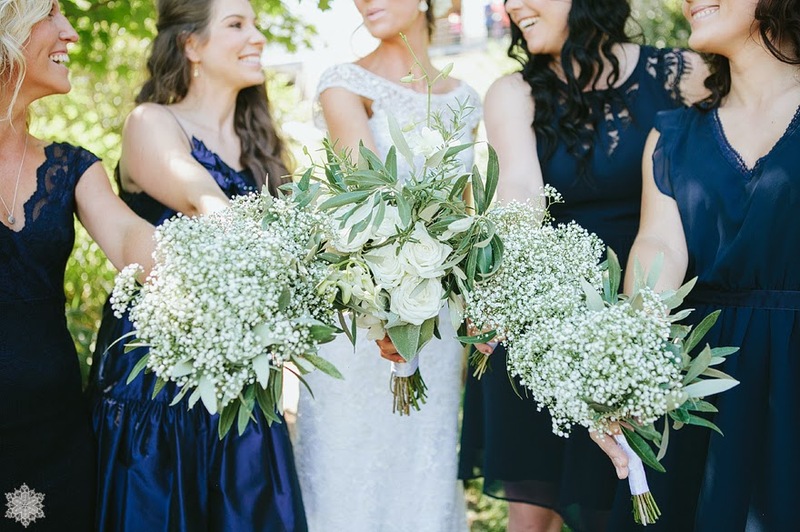 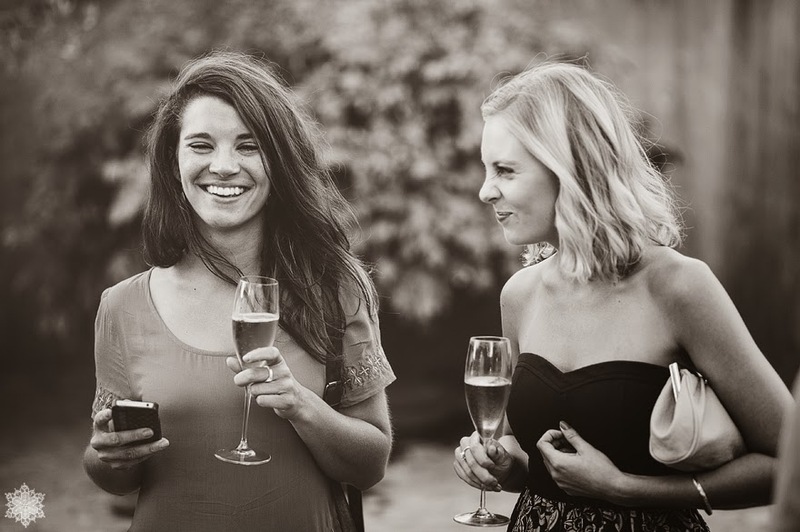 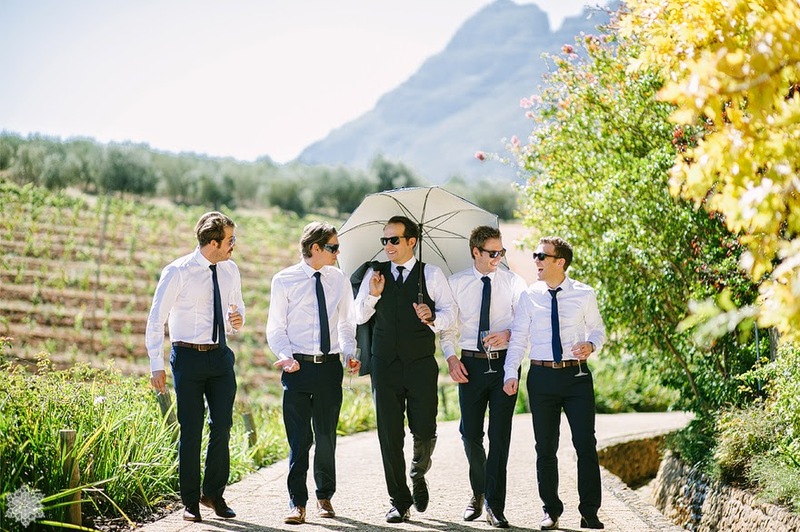 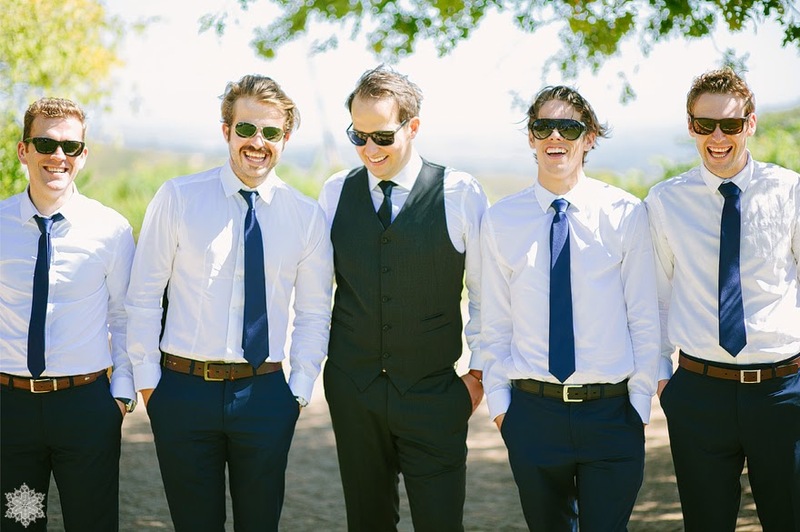 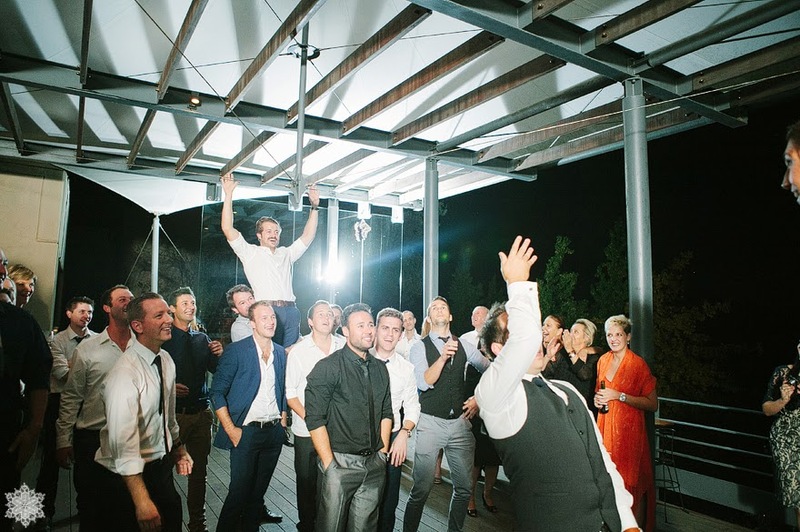 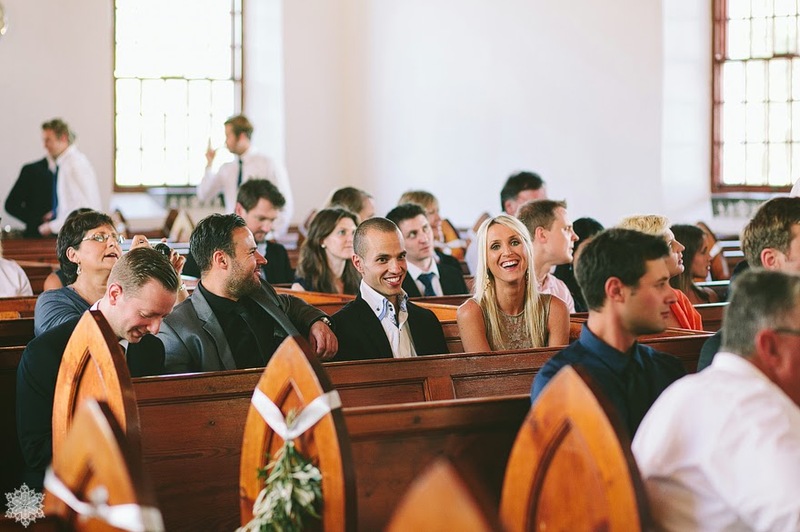 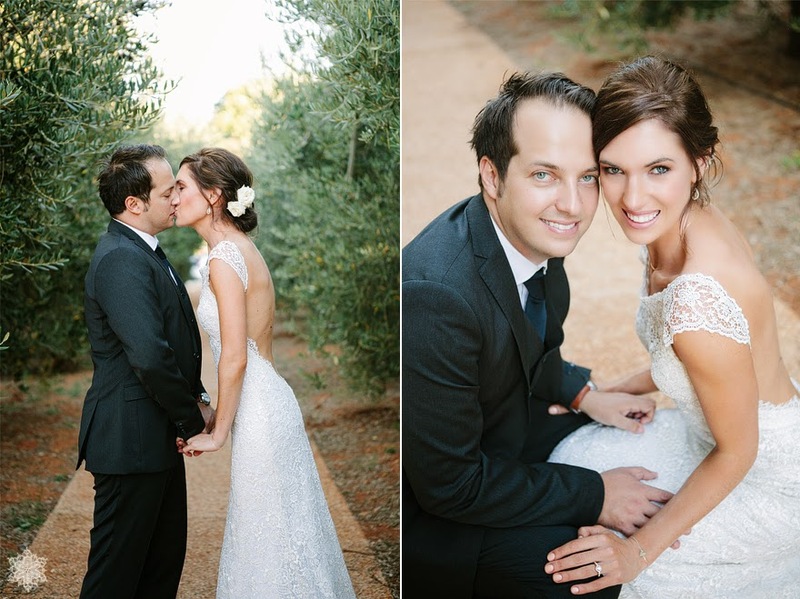 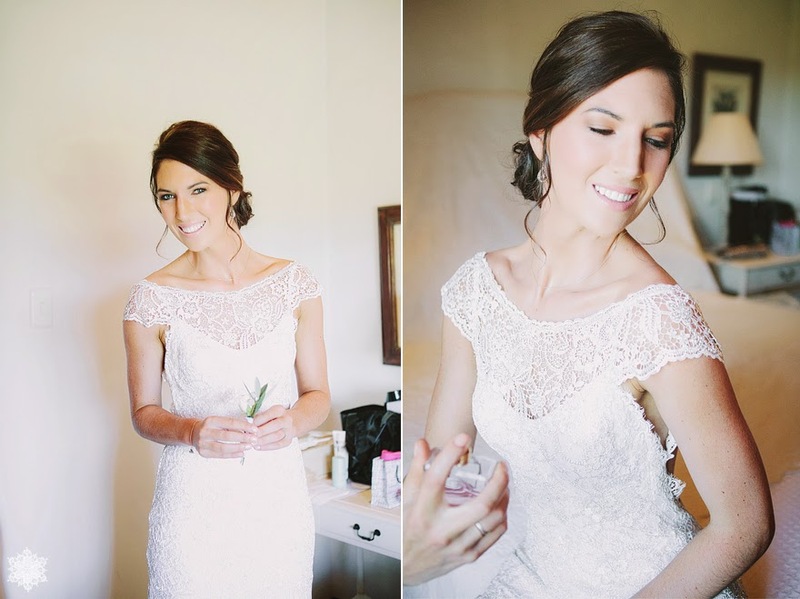 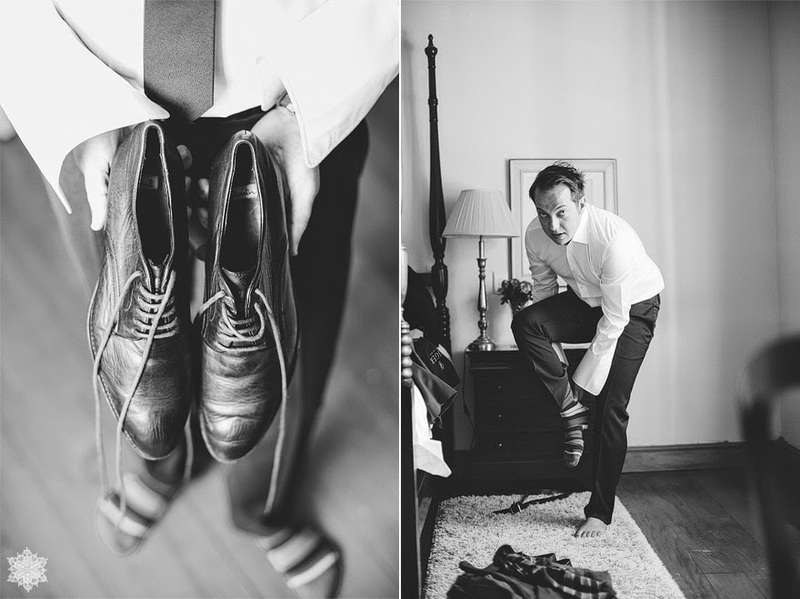 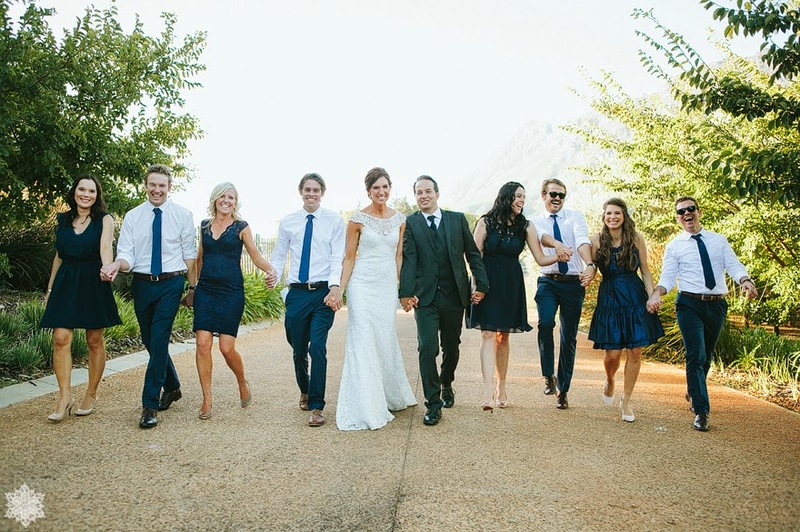 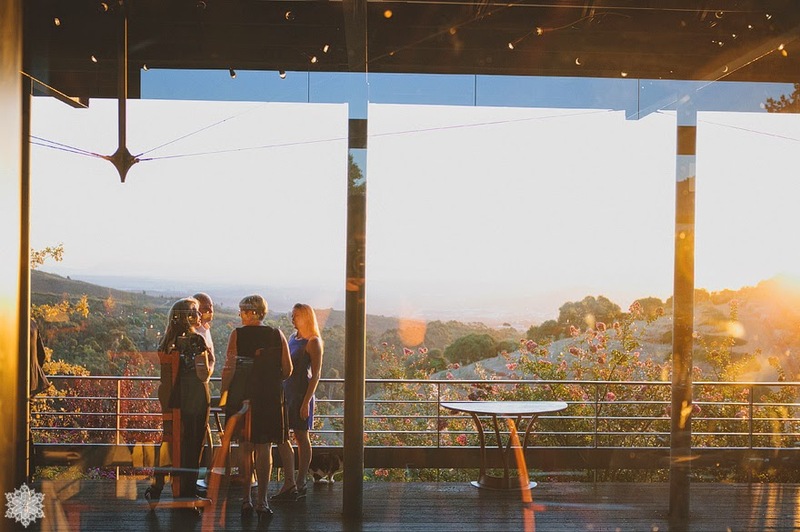 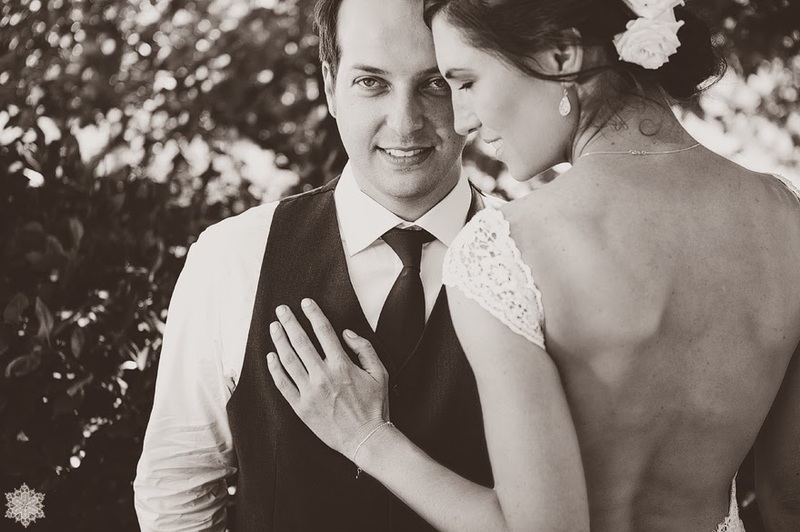 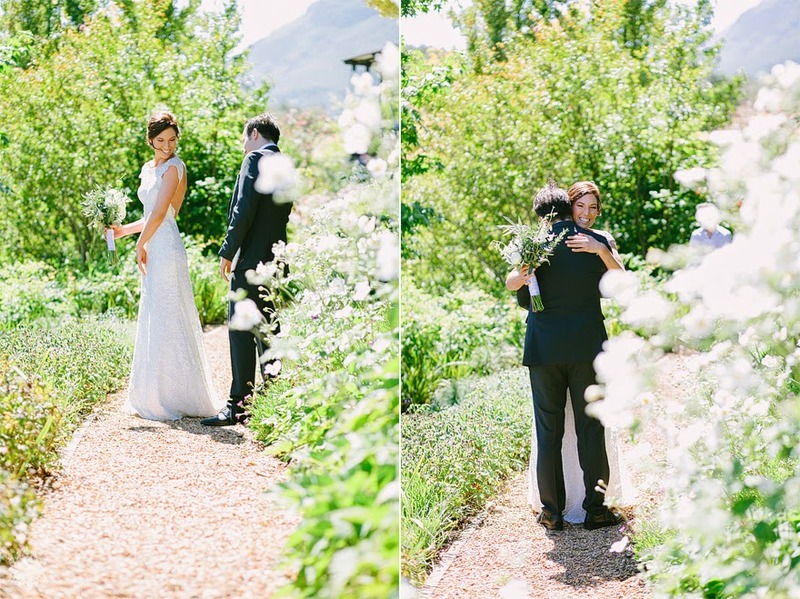 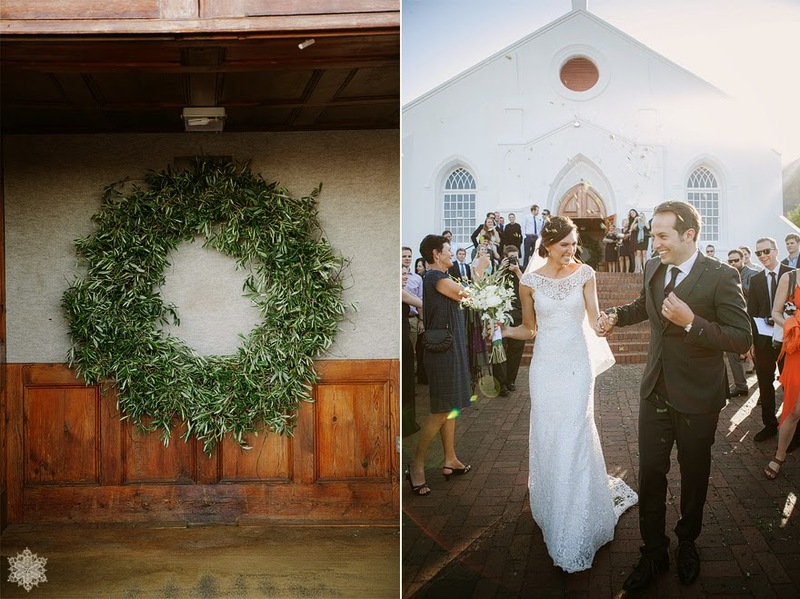 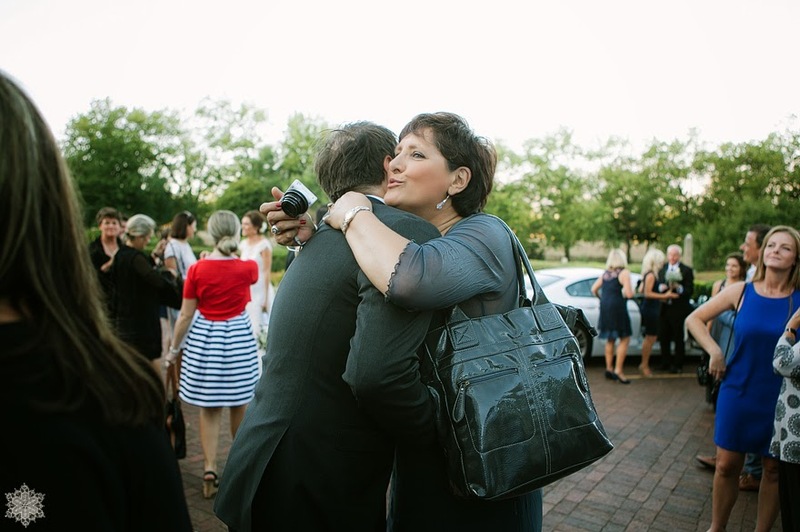 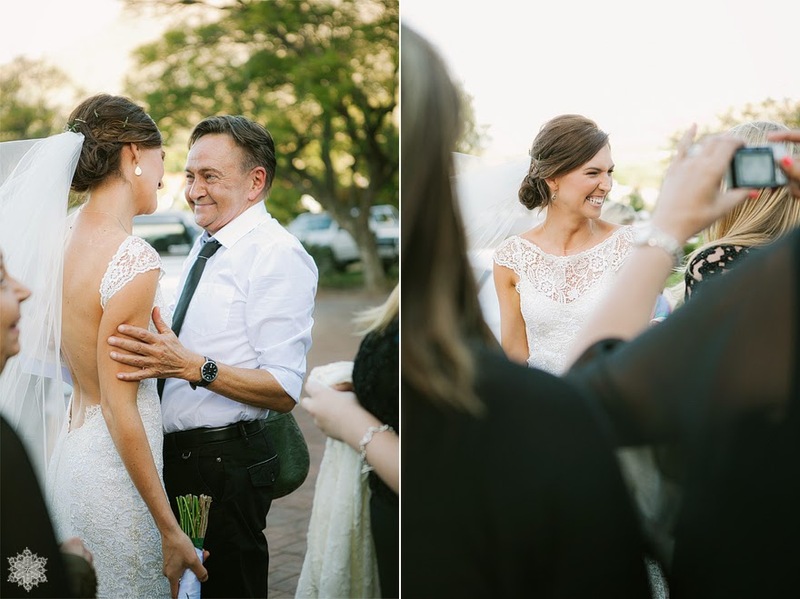 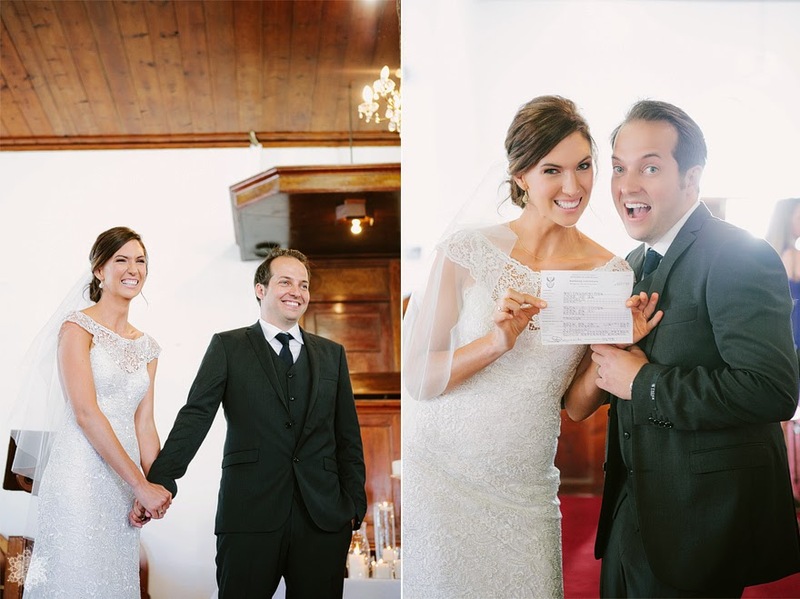 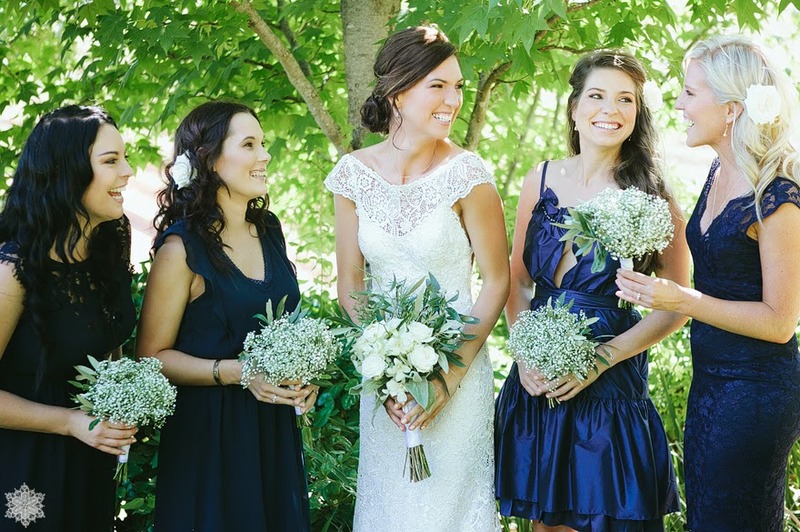 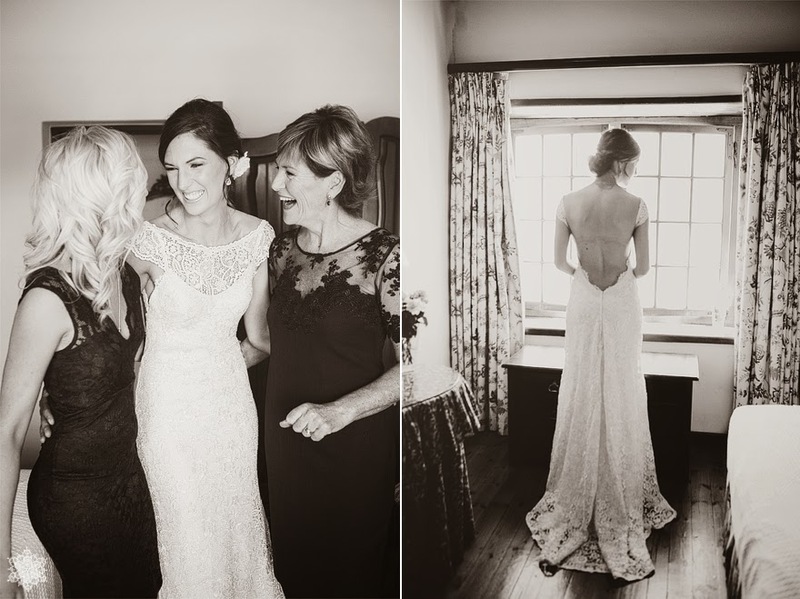 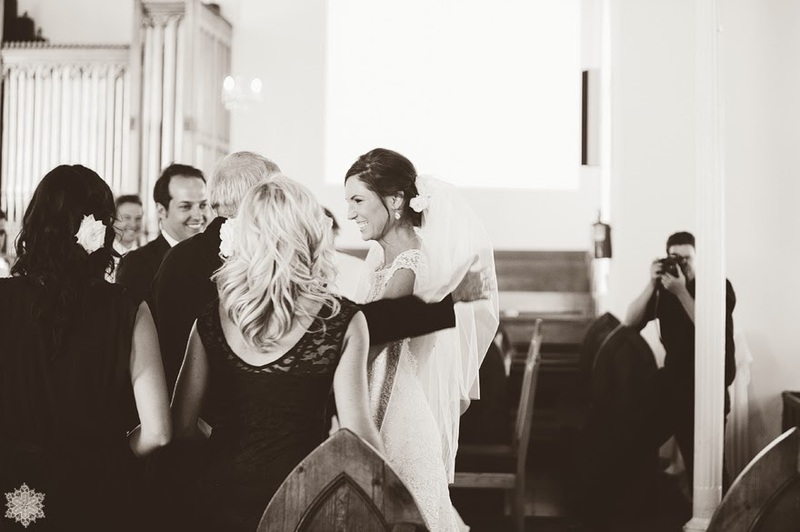 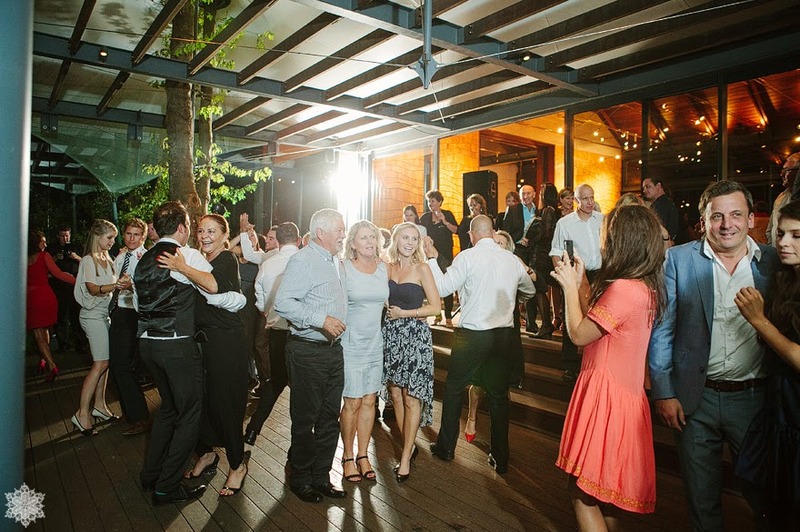 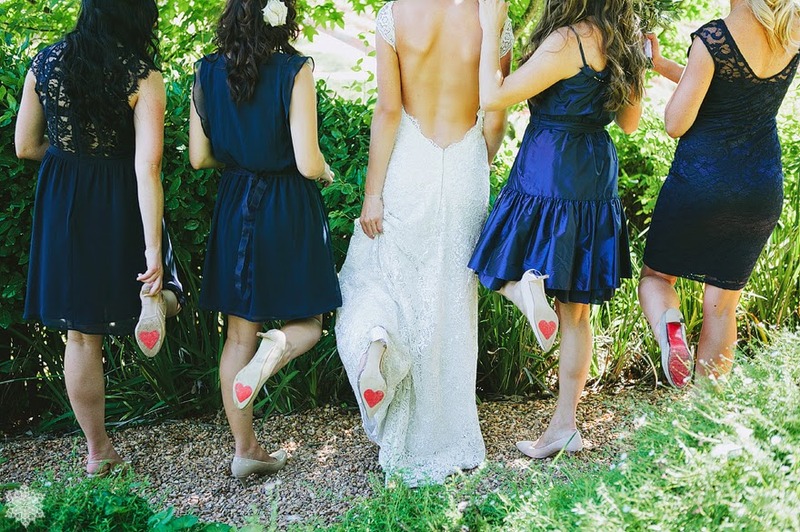 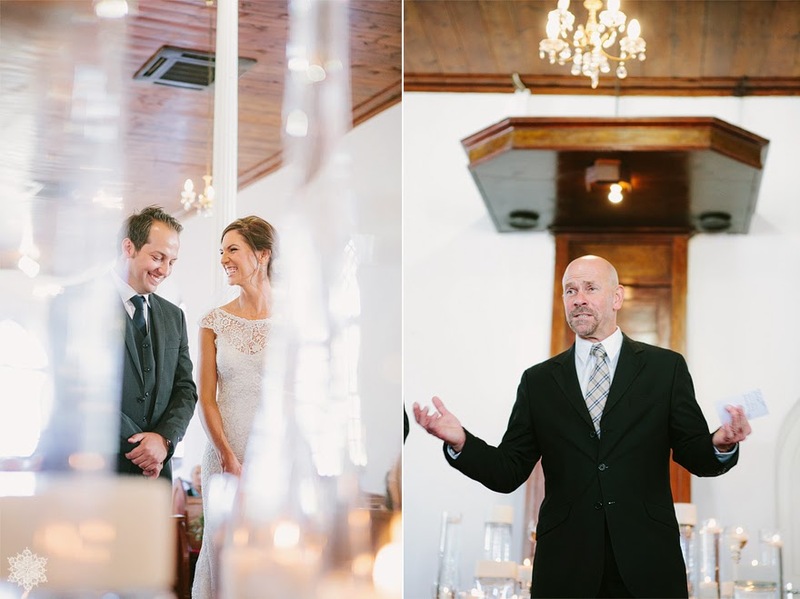 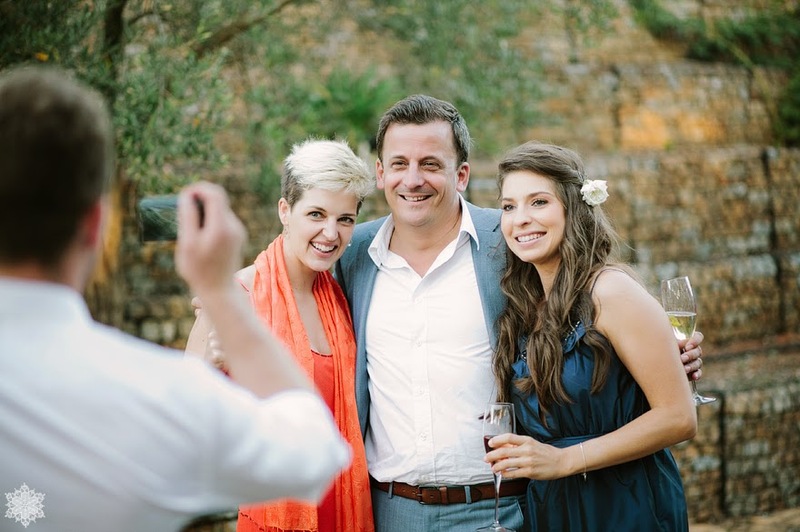 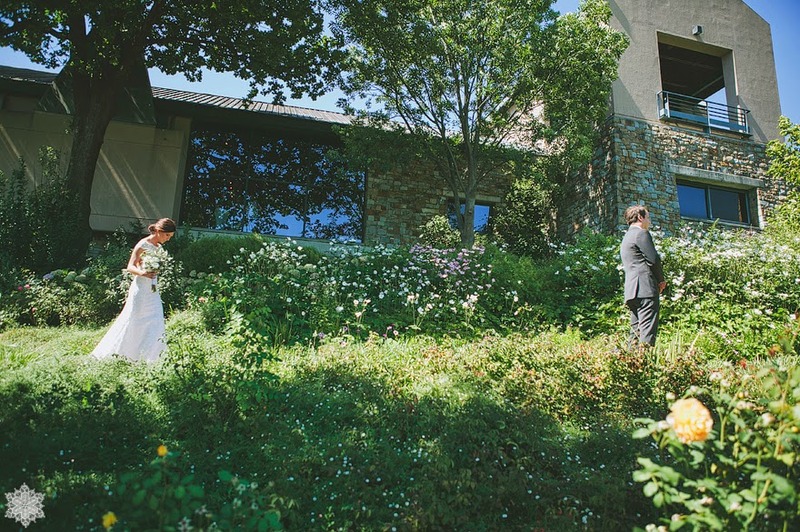 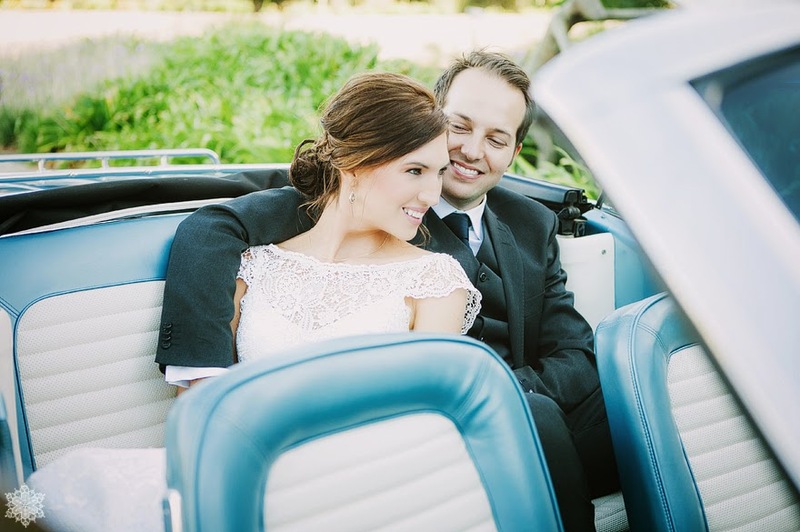 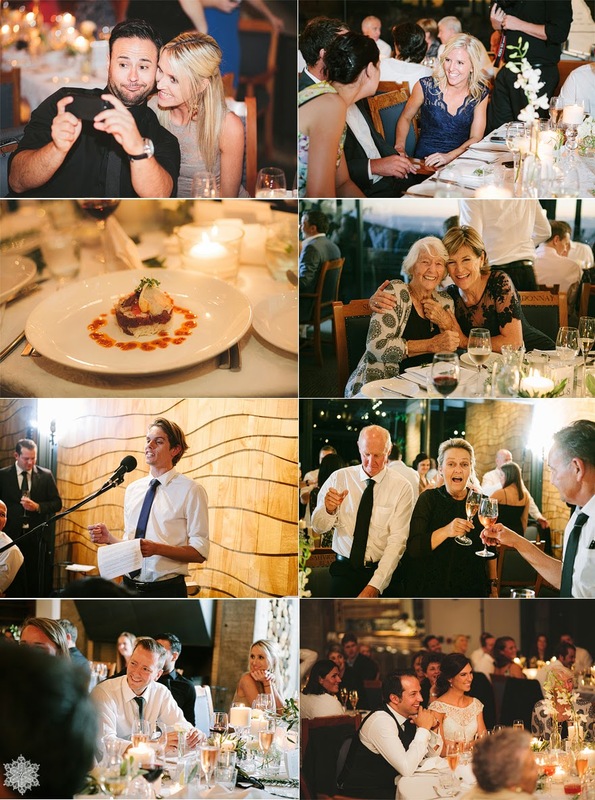 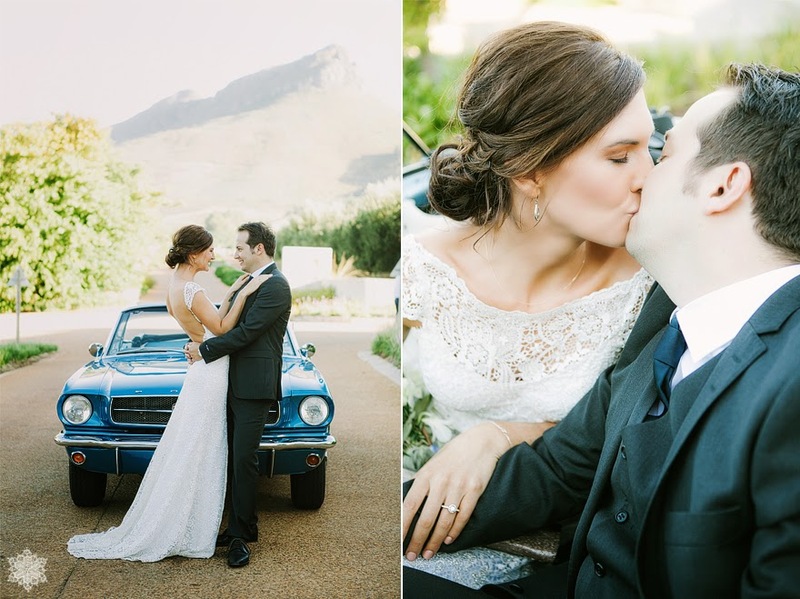 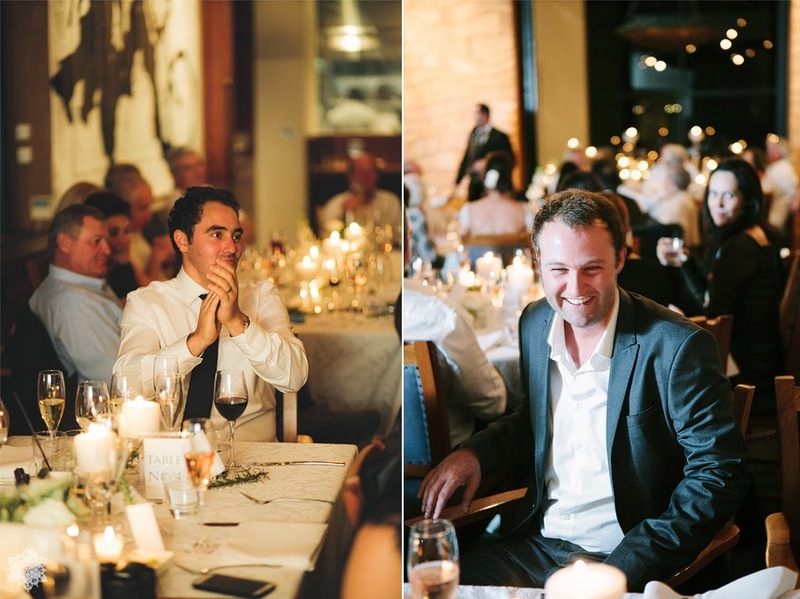 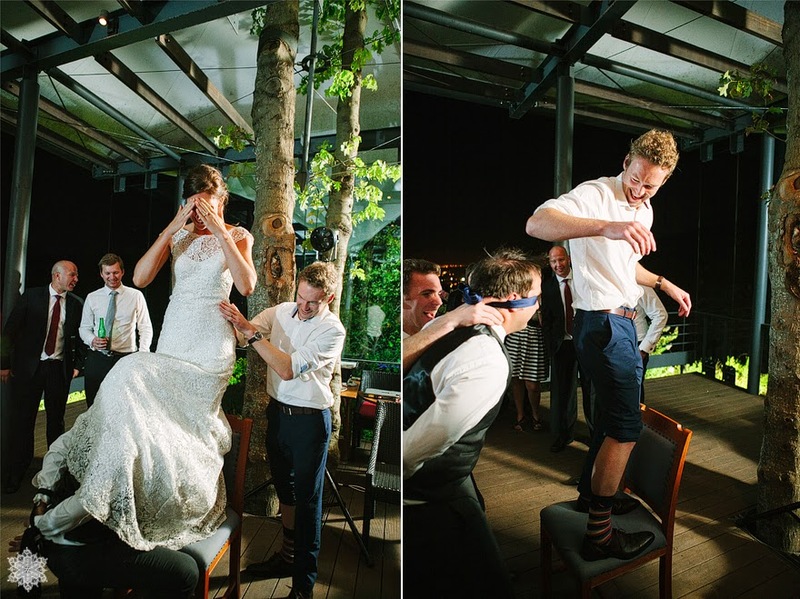 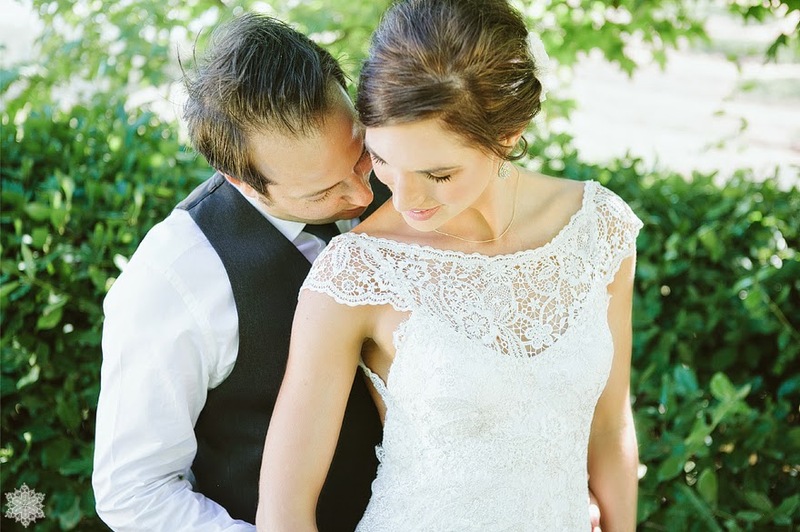 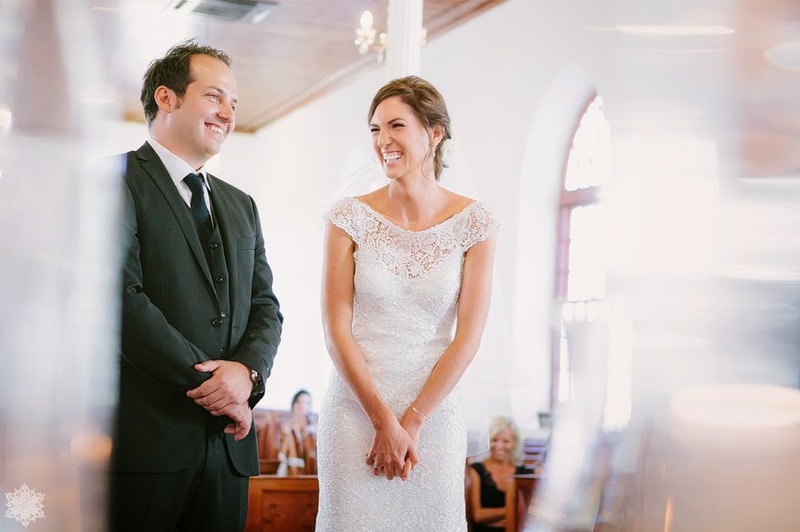 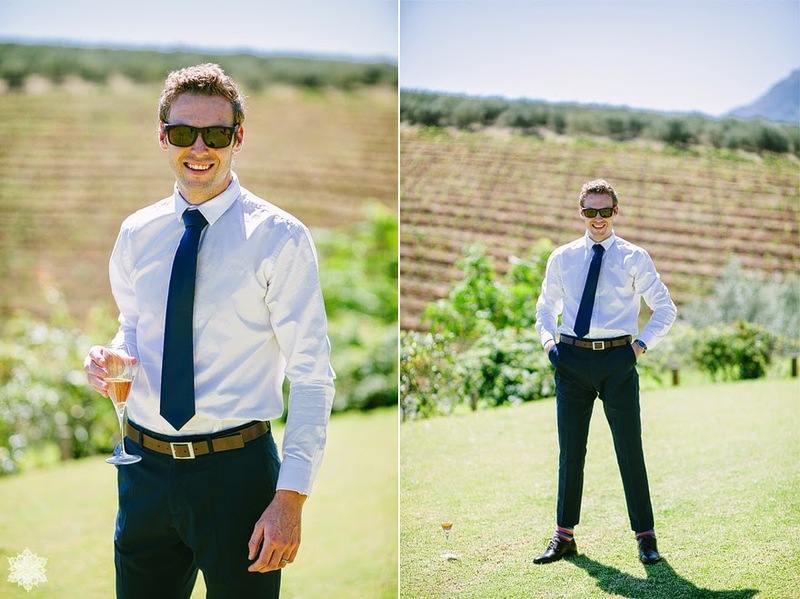 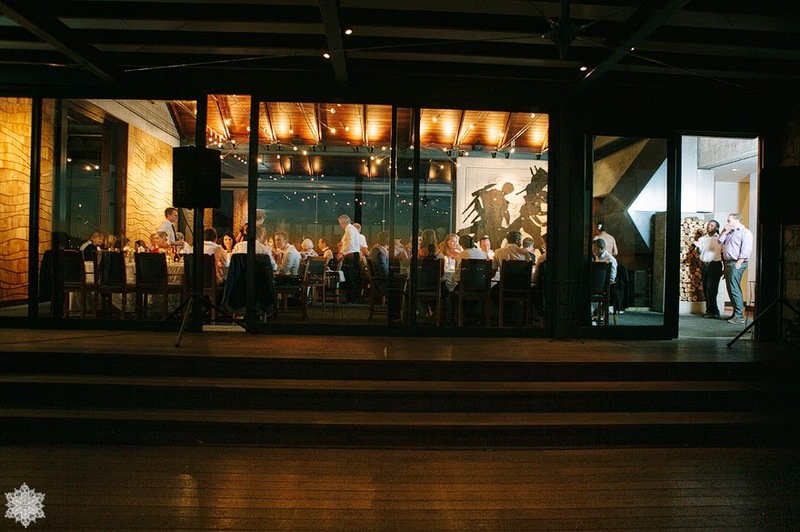 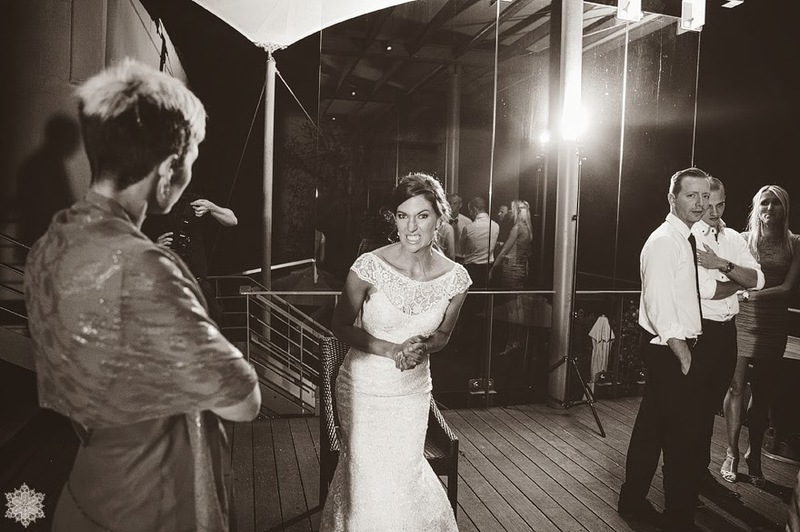 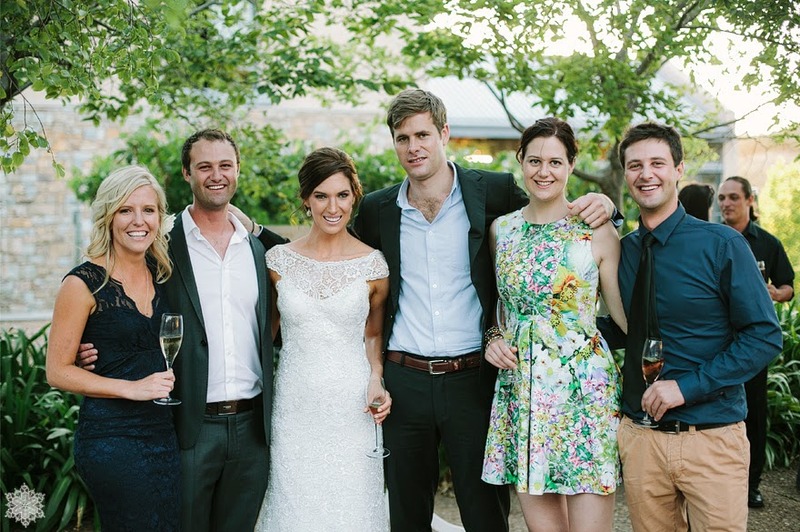 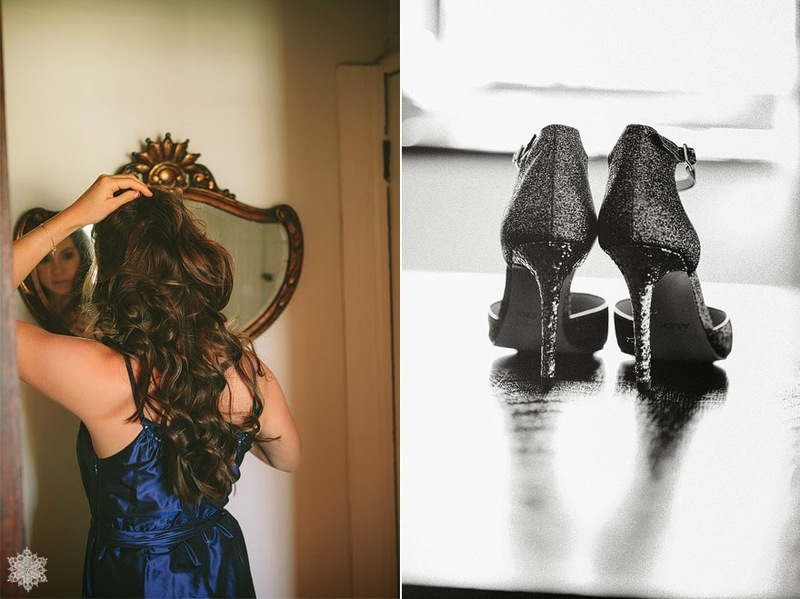 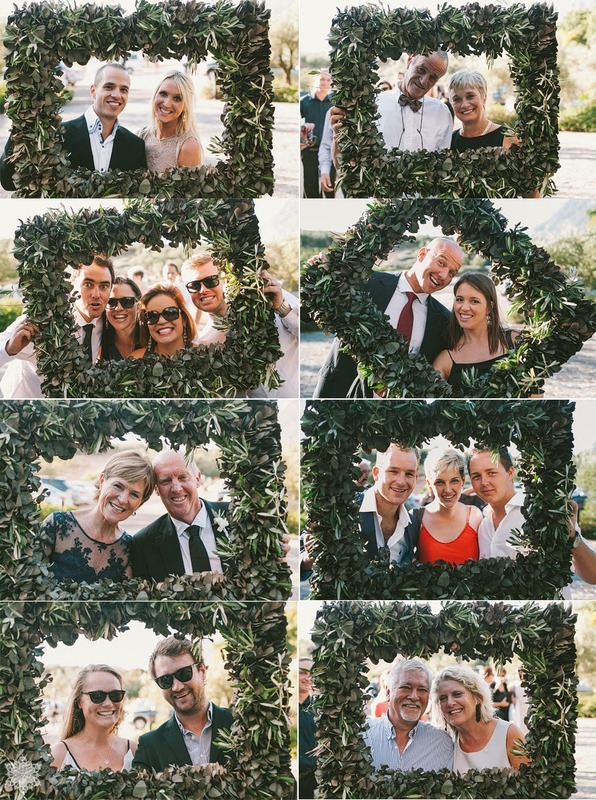 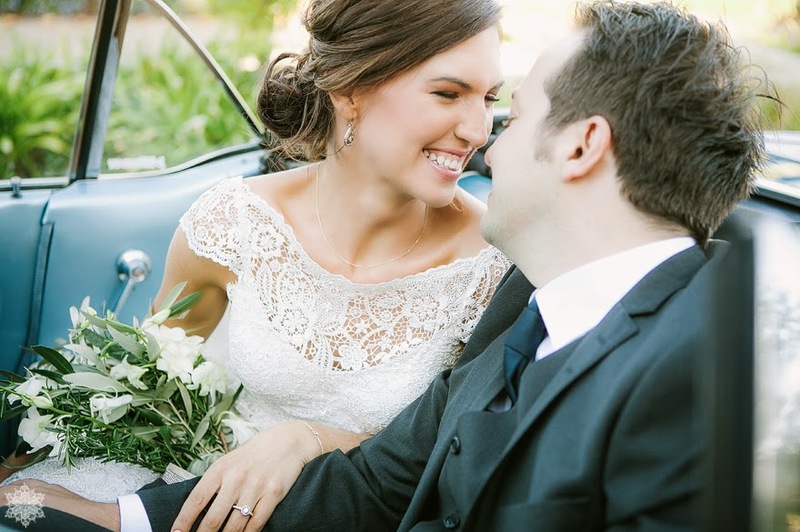 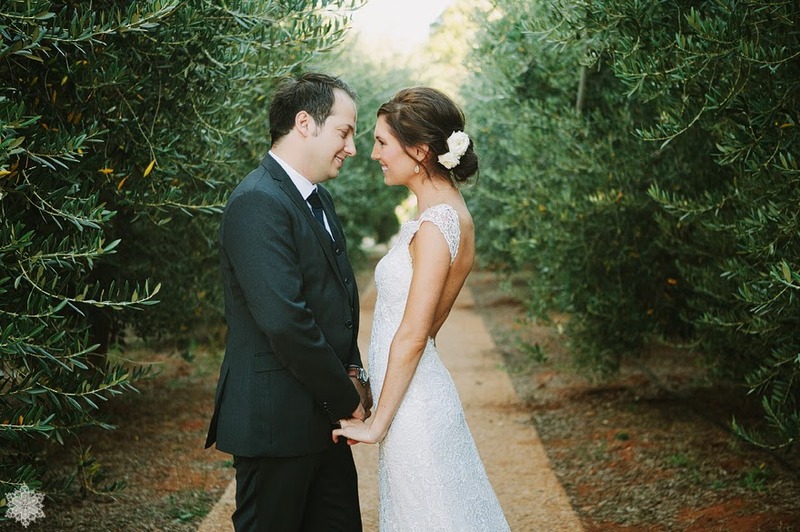 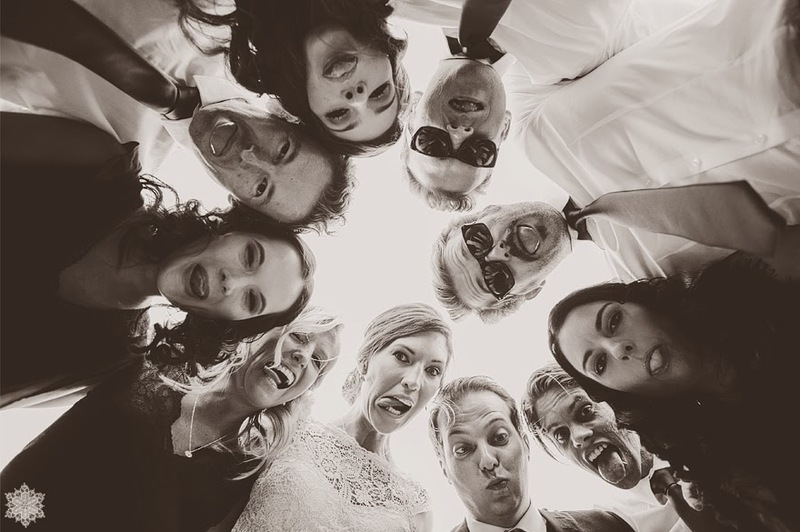 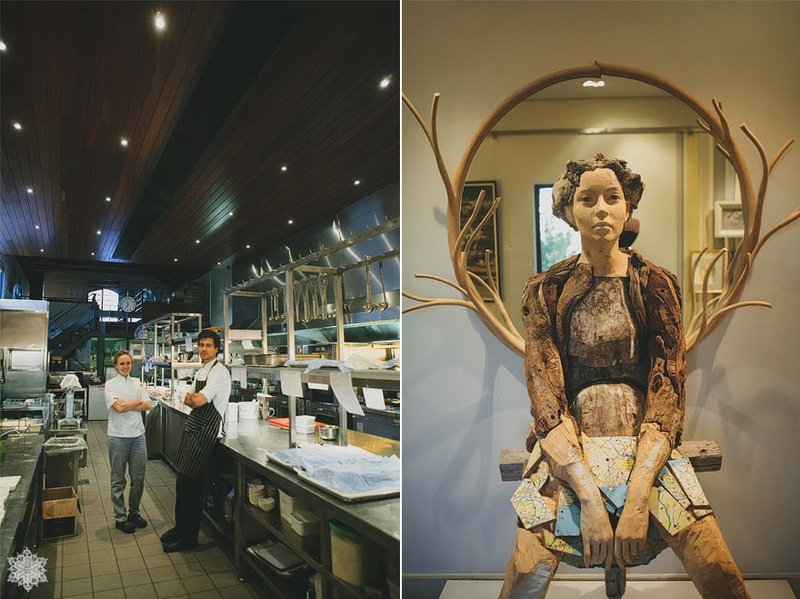 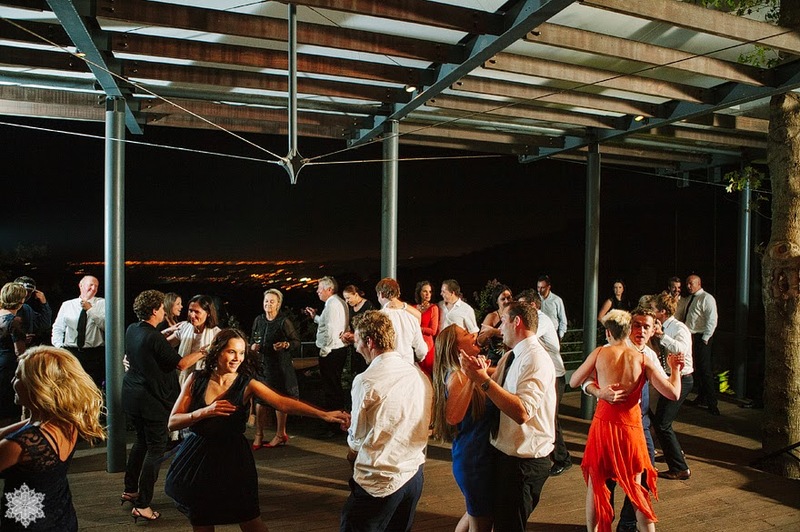 We all started the fun early that day, with a "First-Look" shoot at Tokara! 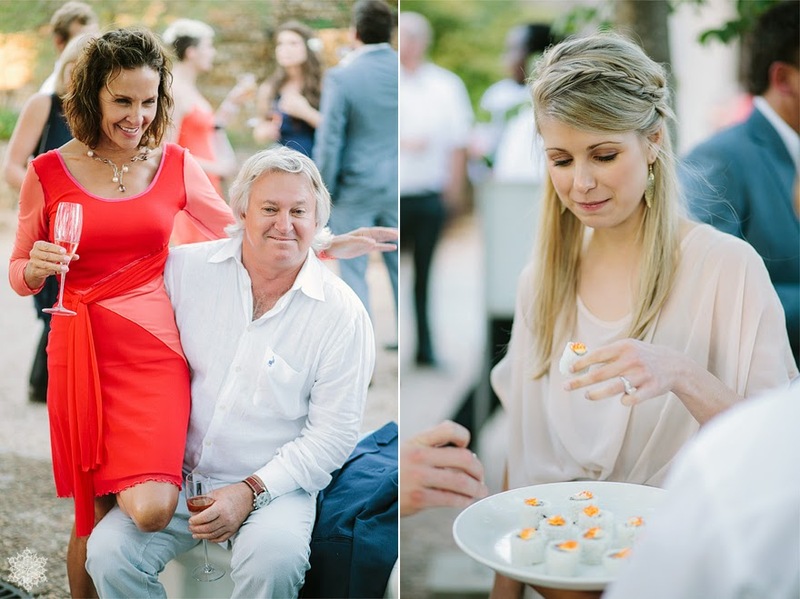 Gerrit then amused us all, when he desperately tried to put my ring on the wrong hand! 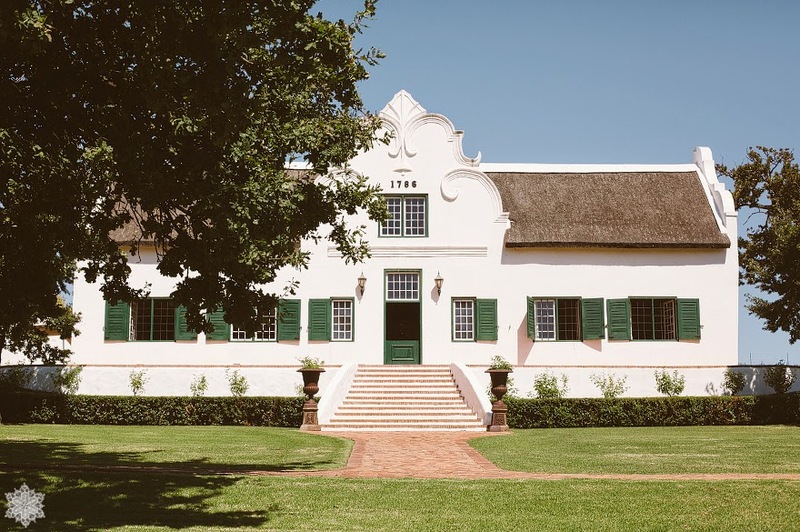 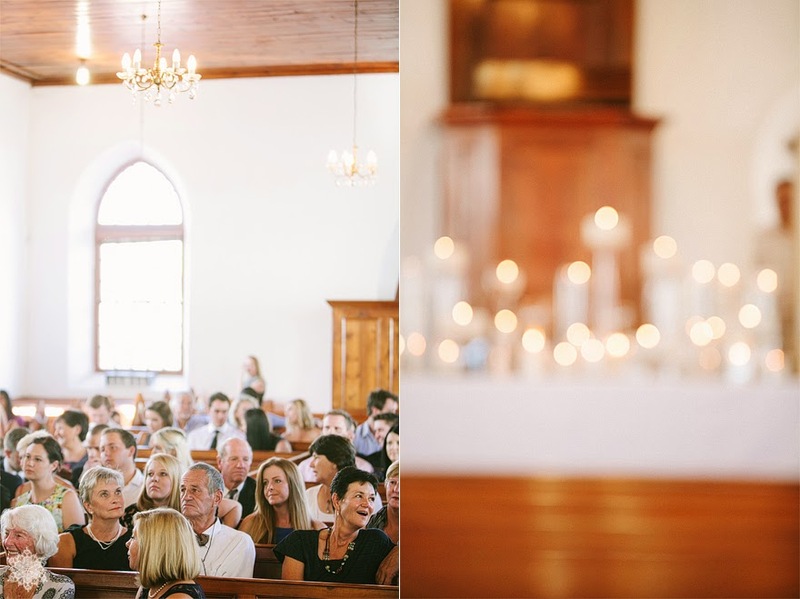 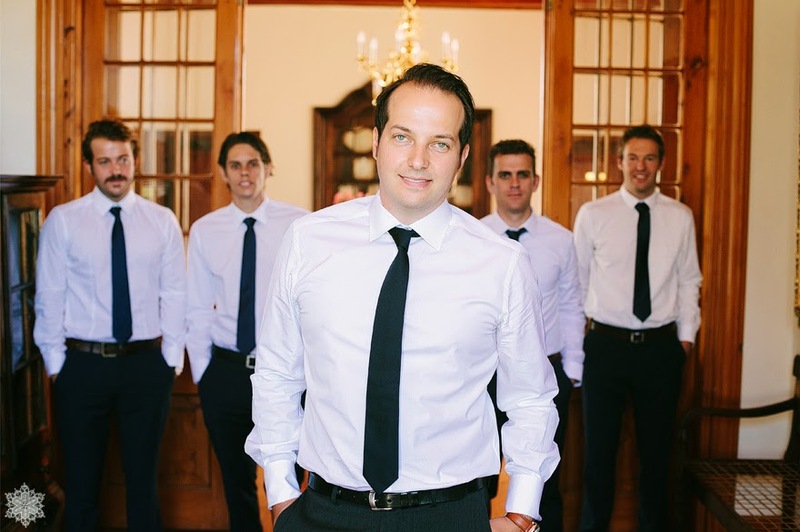 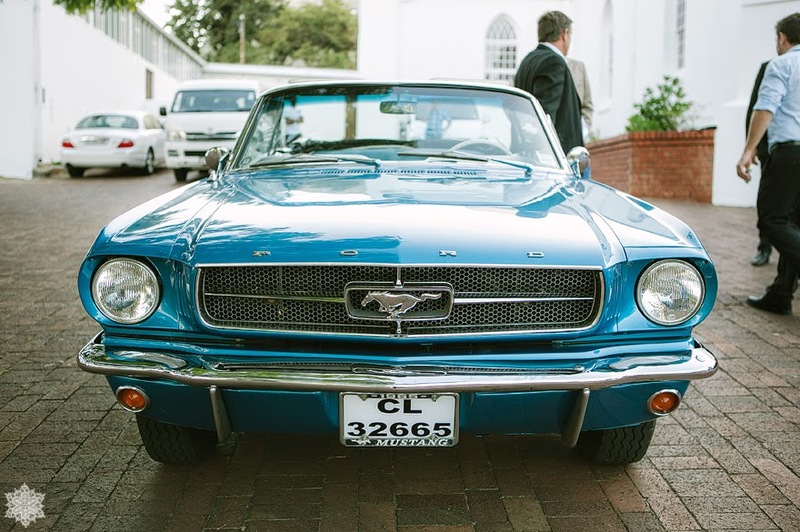 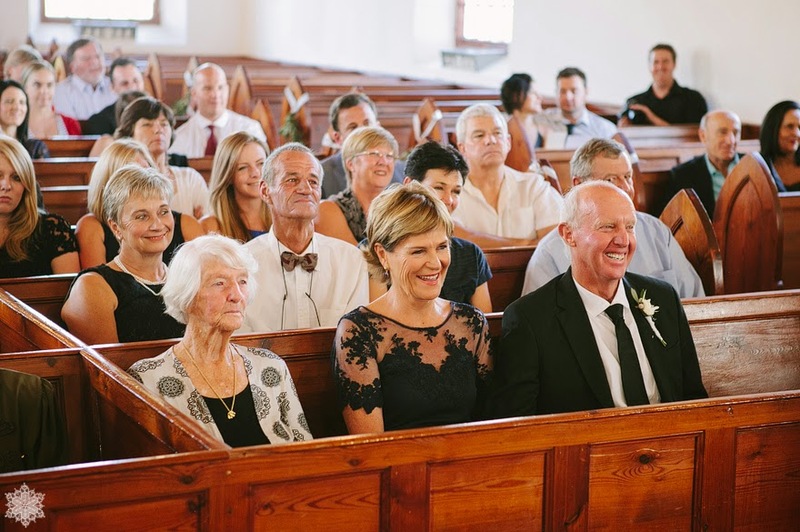 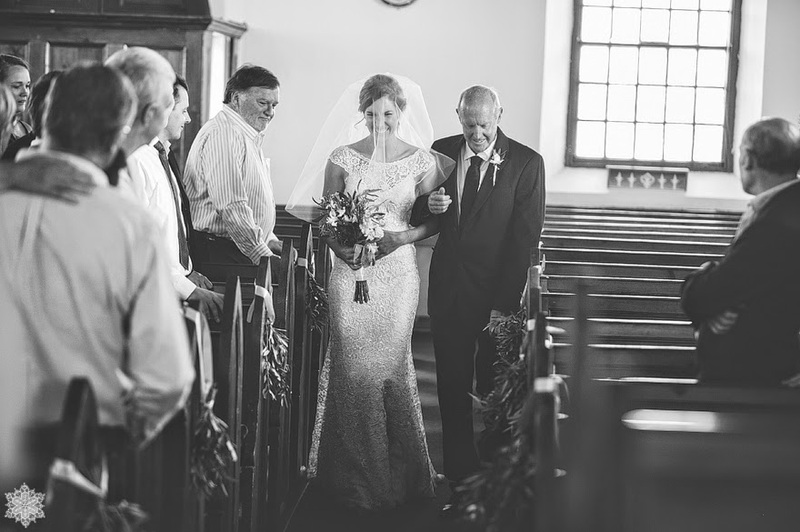 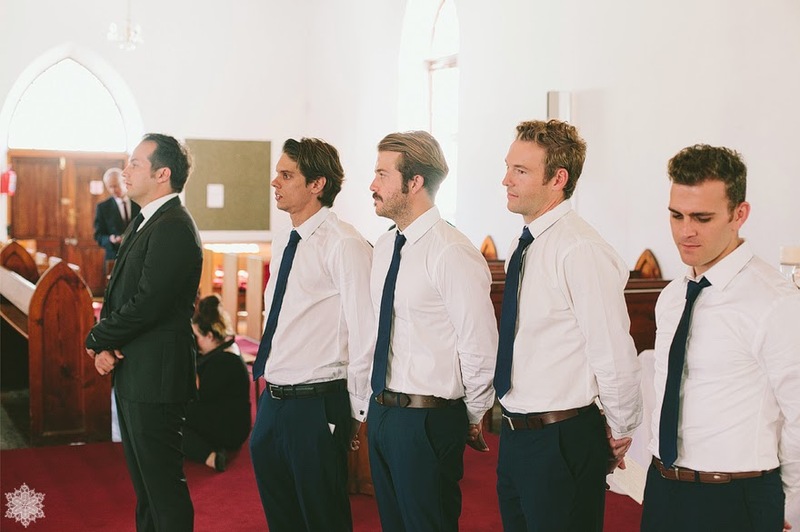 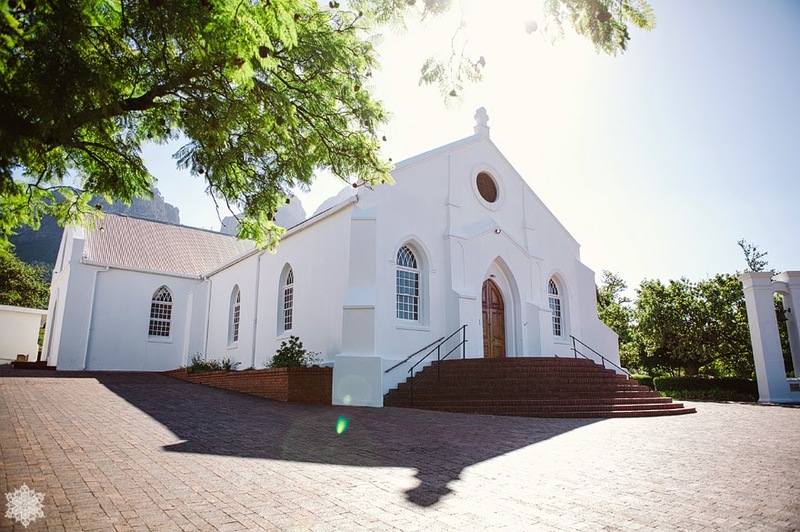 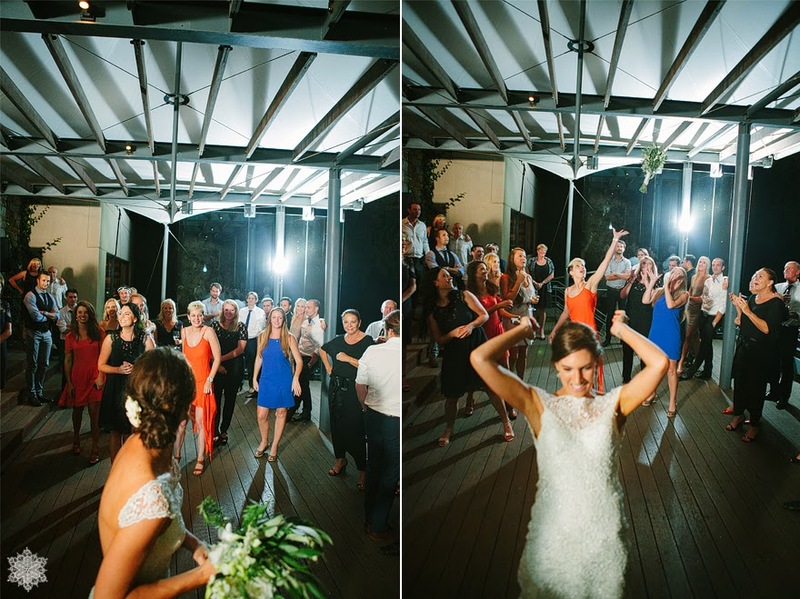 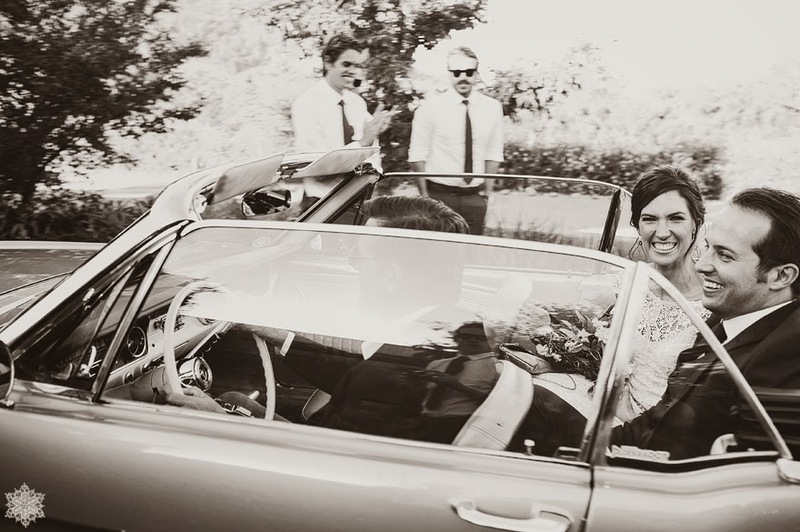 The ceremony was filled with laughter and we were then whisked away in a Vintage Mustang to arrive at the Picturesque Tokara, ending the evening as Mr & Mrs Wessels. 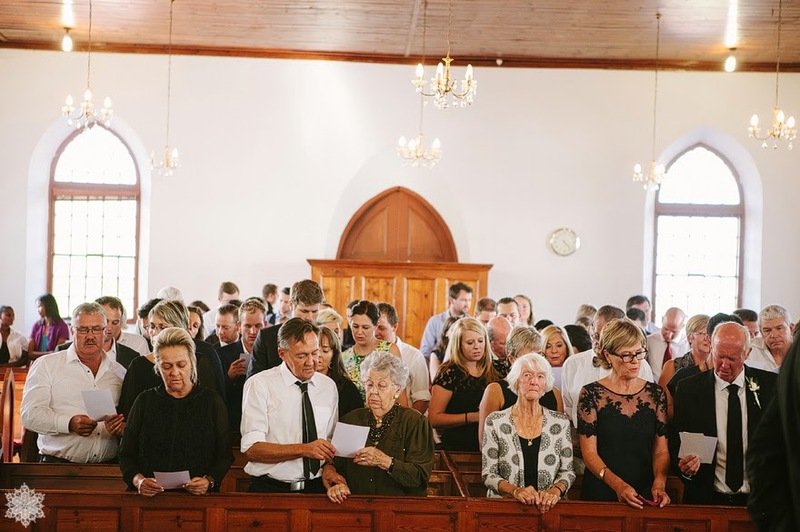 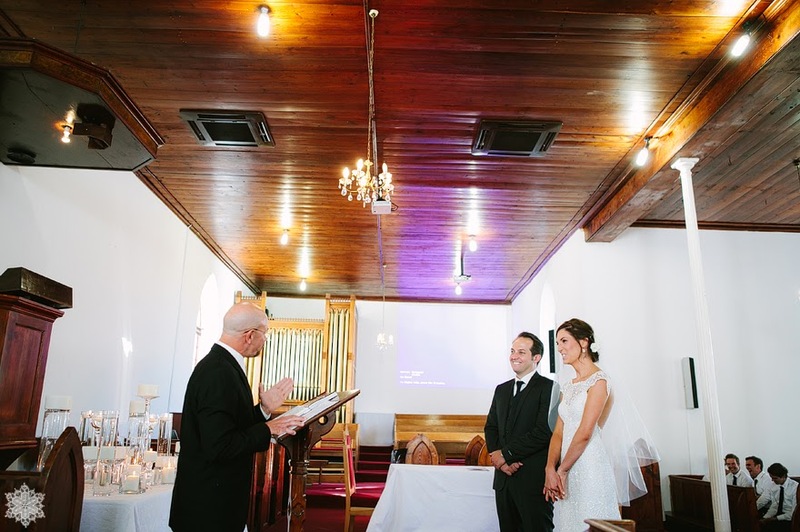 No one can prepare you for marriage or your wedding day but when so many people surround you to bless, love and truly support you starting a life together - thats how Gerrit and I have will remember our incredibly awesome and unforgettable experience of saying " I DO! " 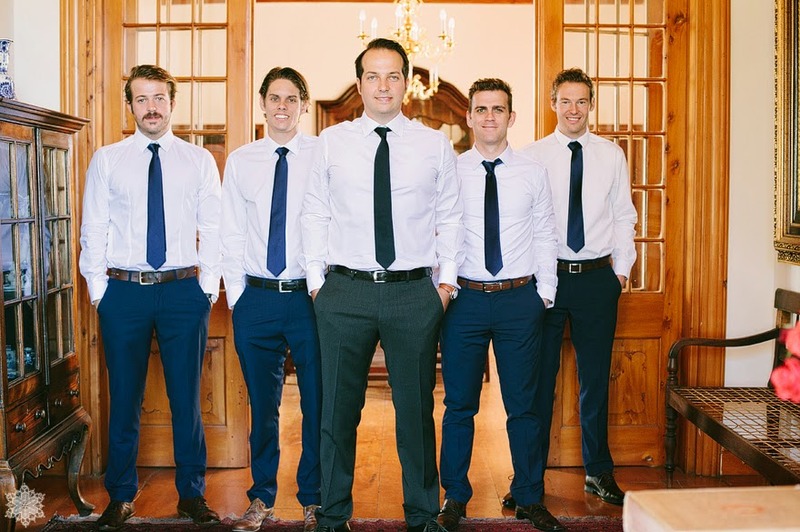 Hierdie is van DIE niceste trou fotos wat ek nog gesien het Celeste!!! 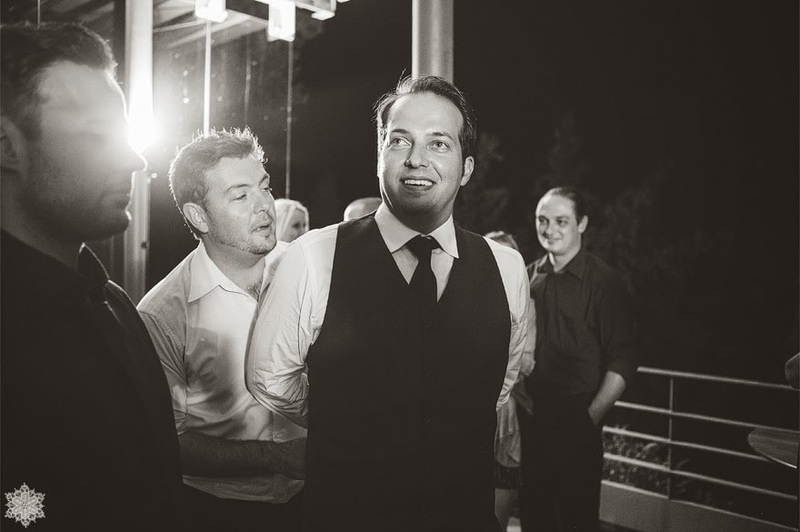 Wel gedaan!